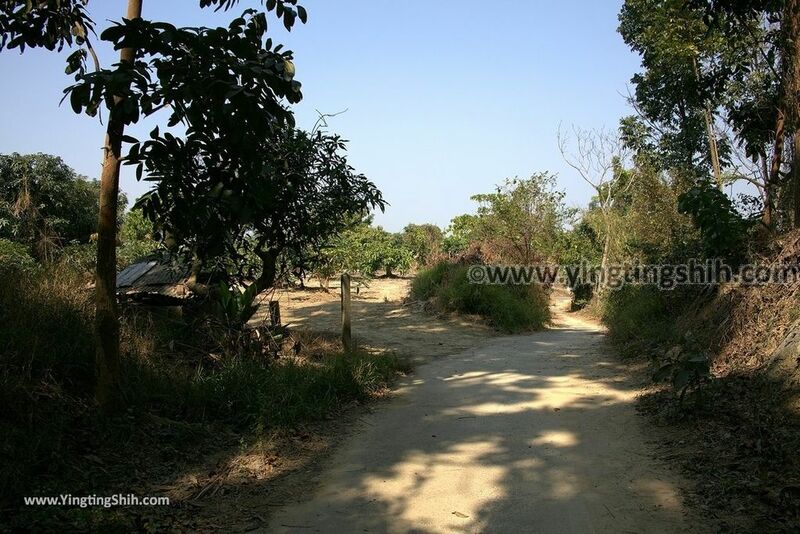 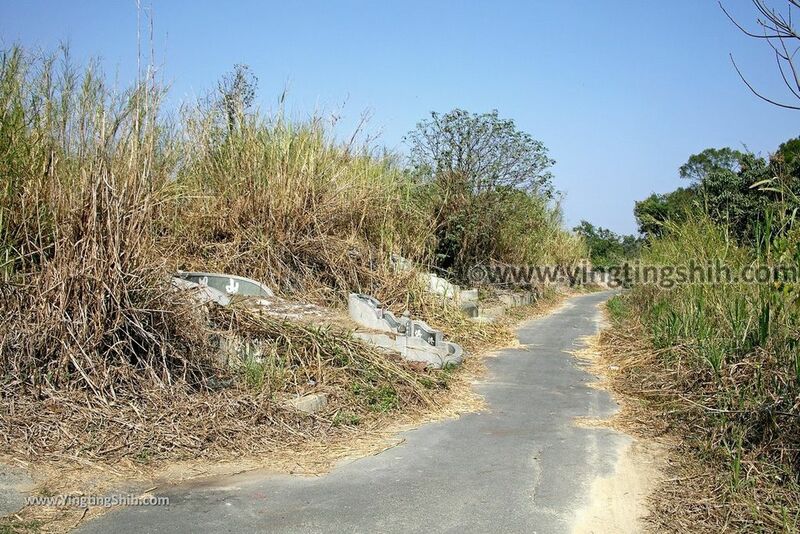 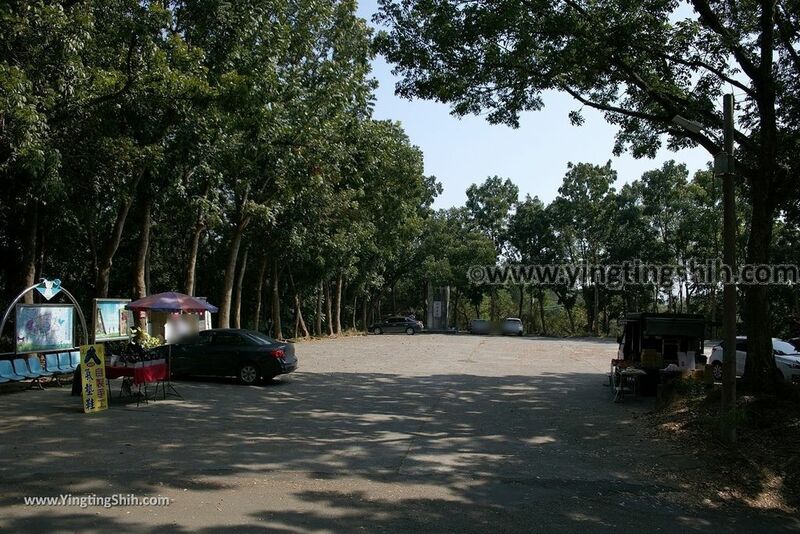 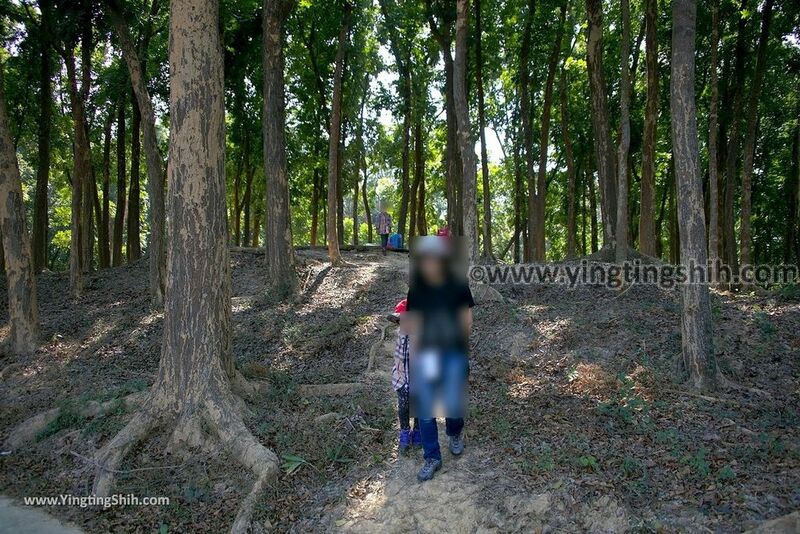 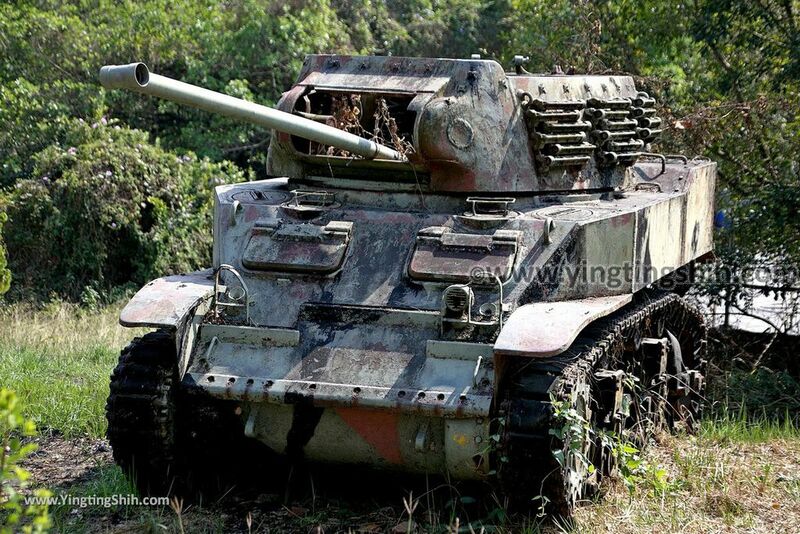 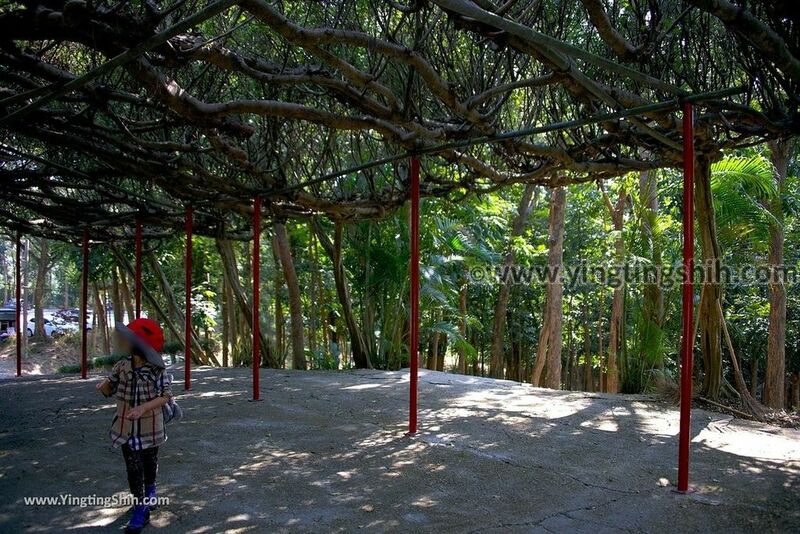 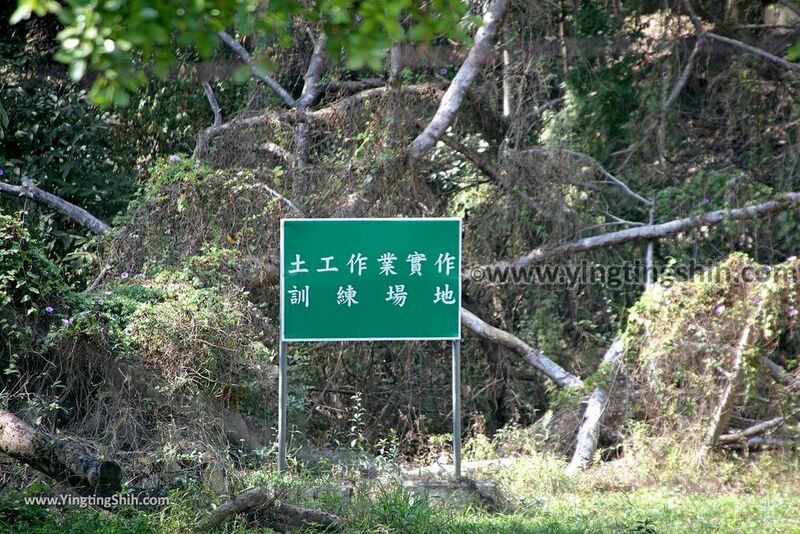 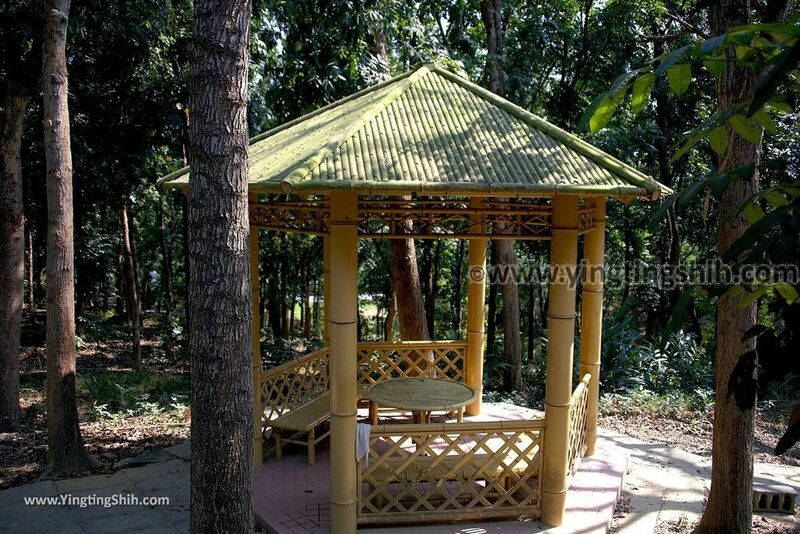 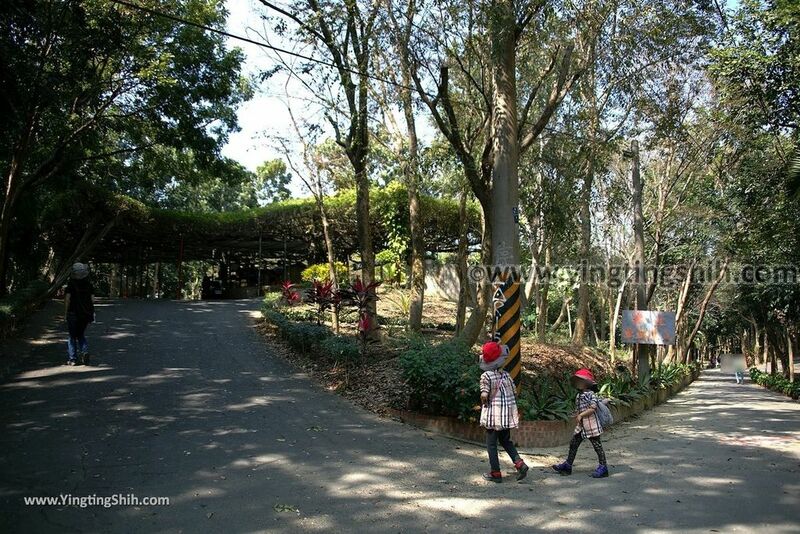 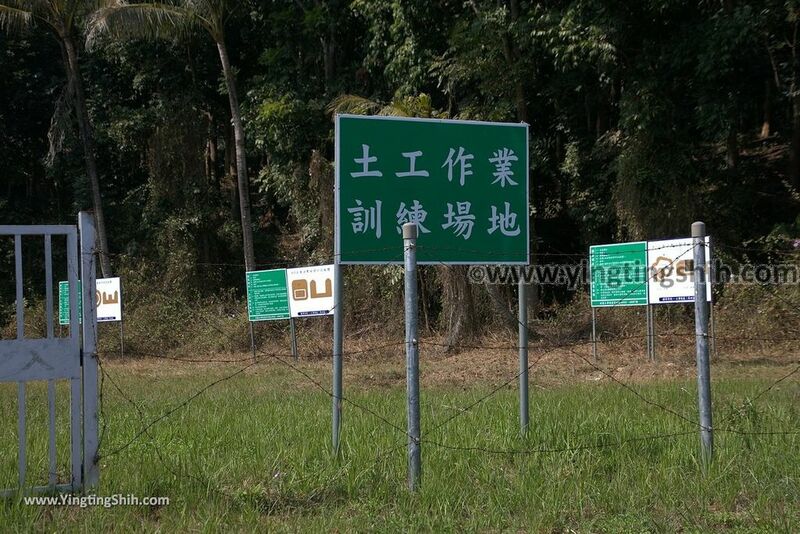 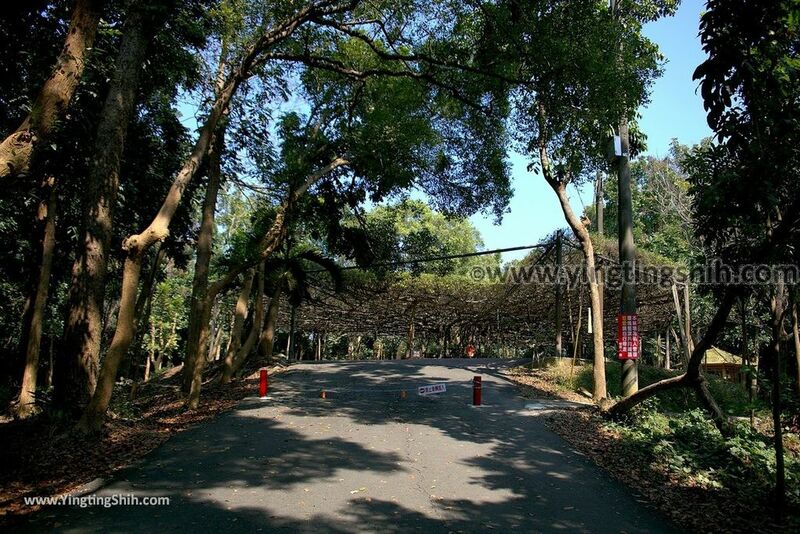 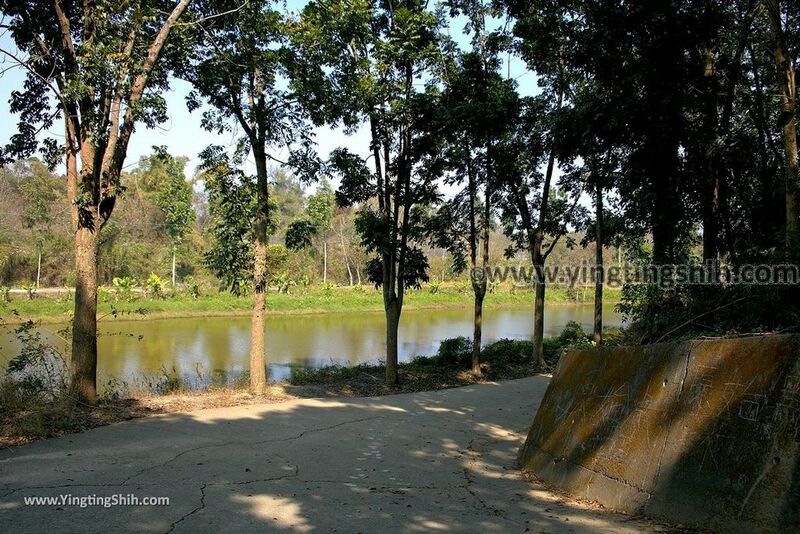 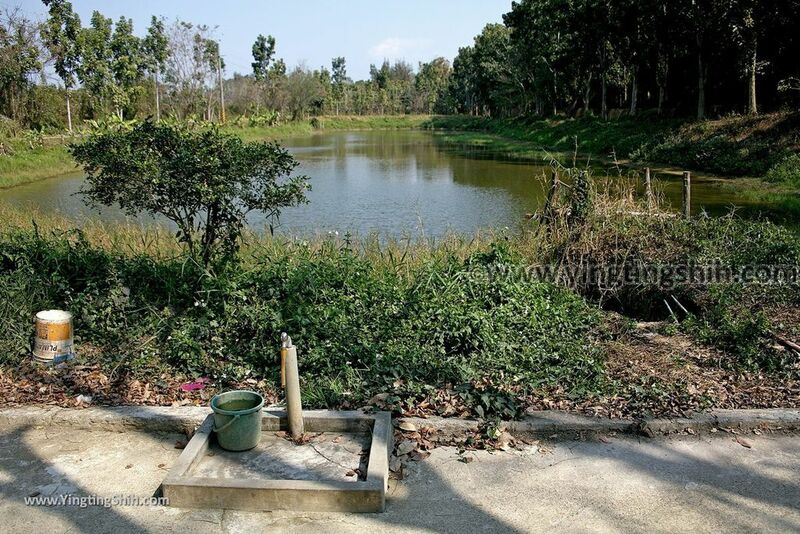 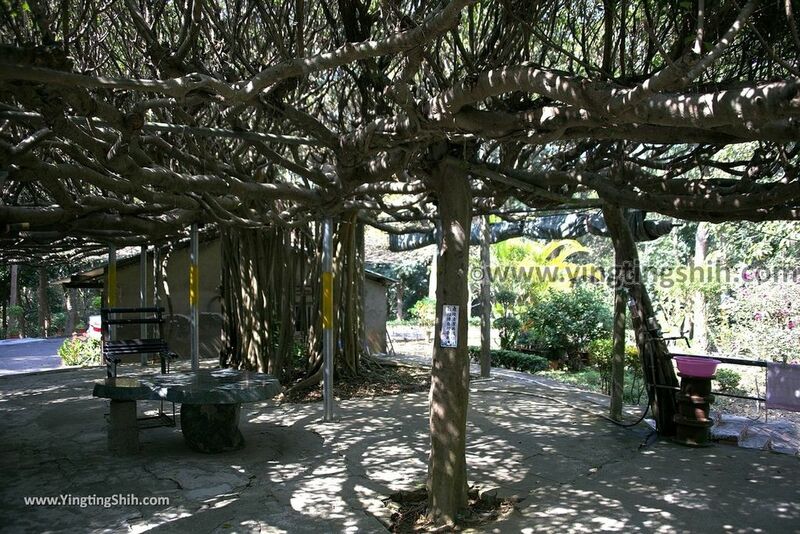 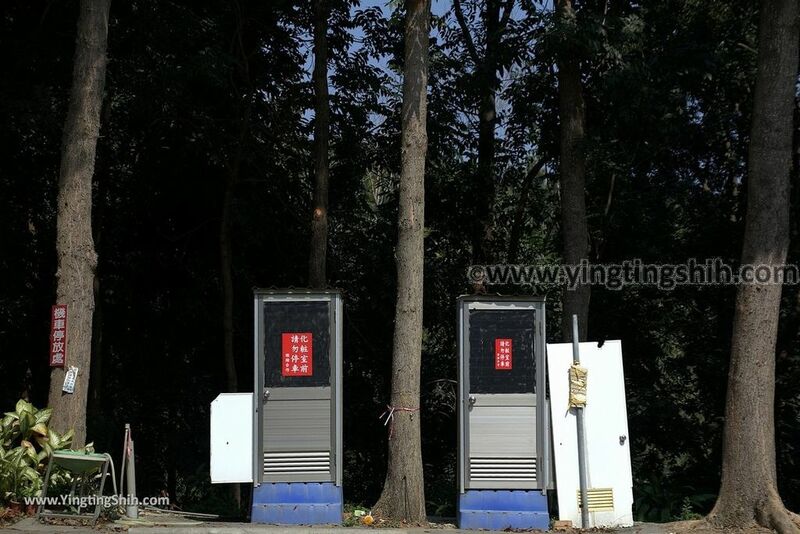 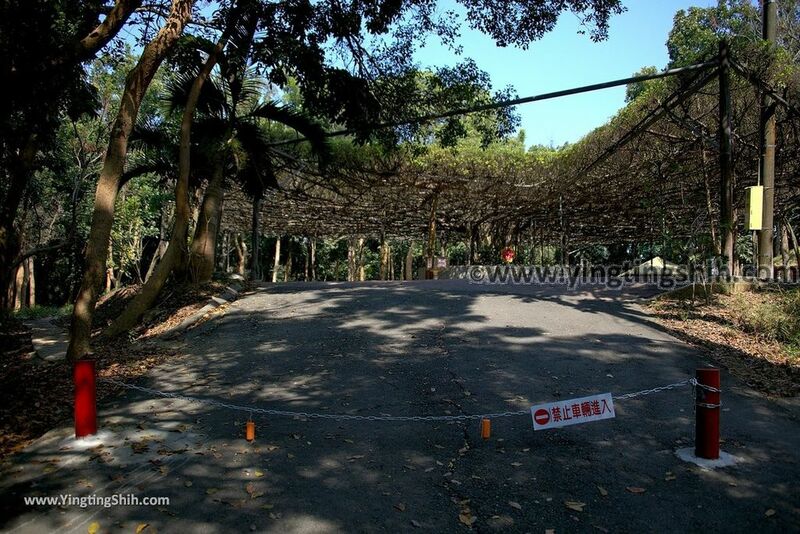 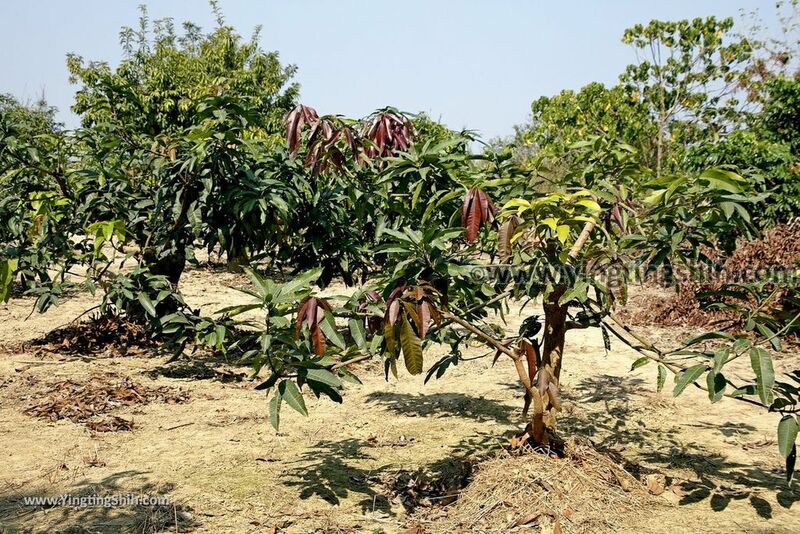 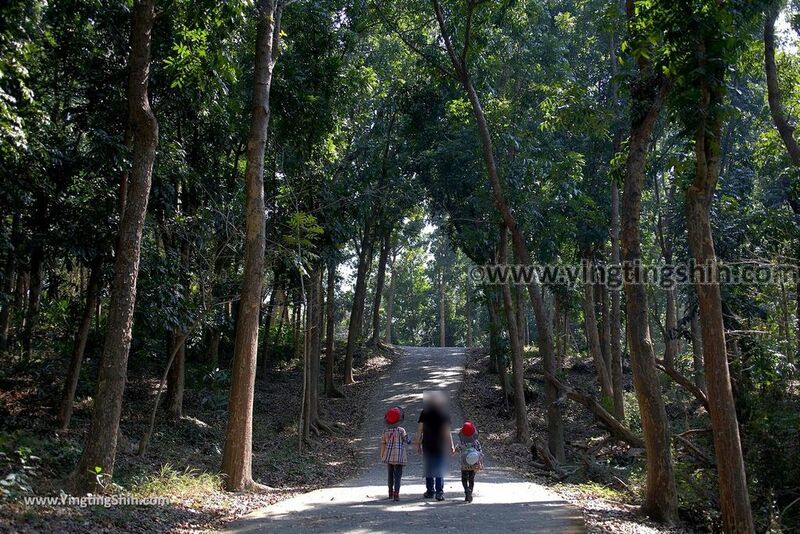 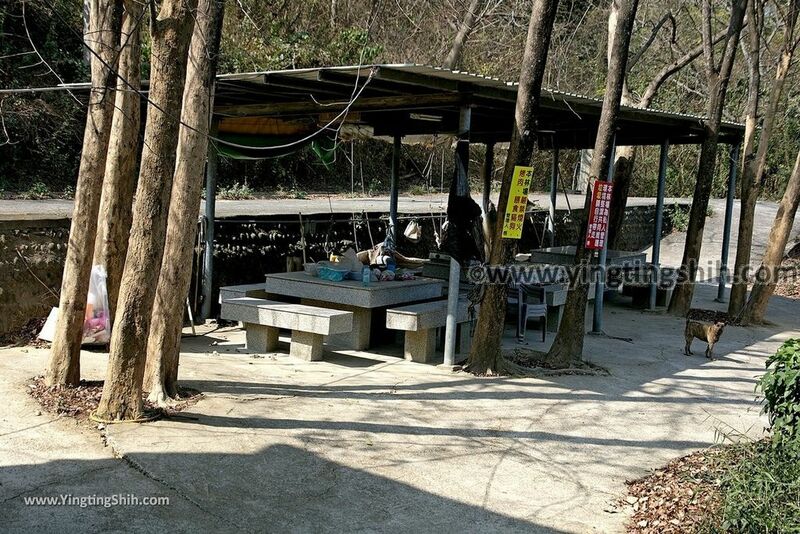 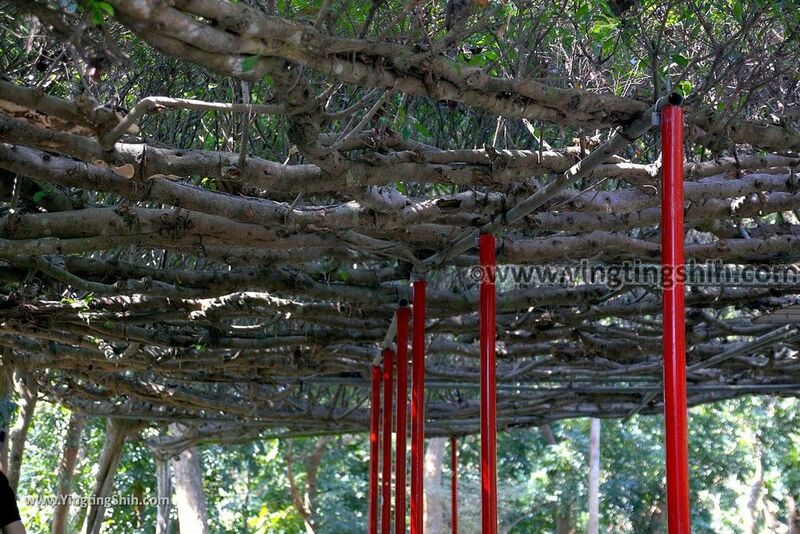 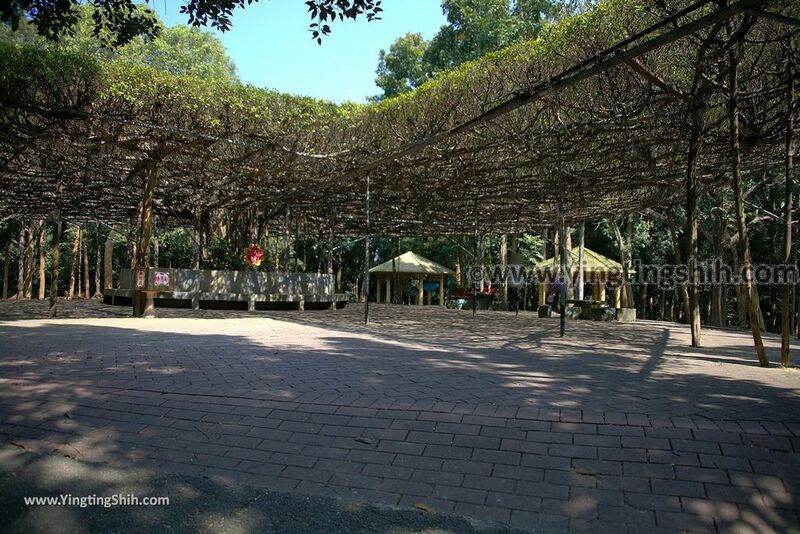 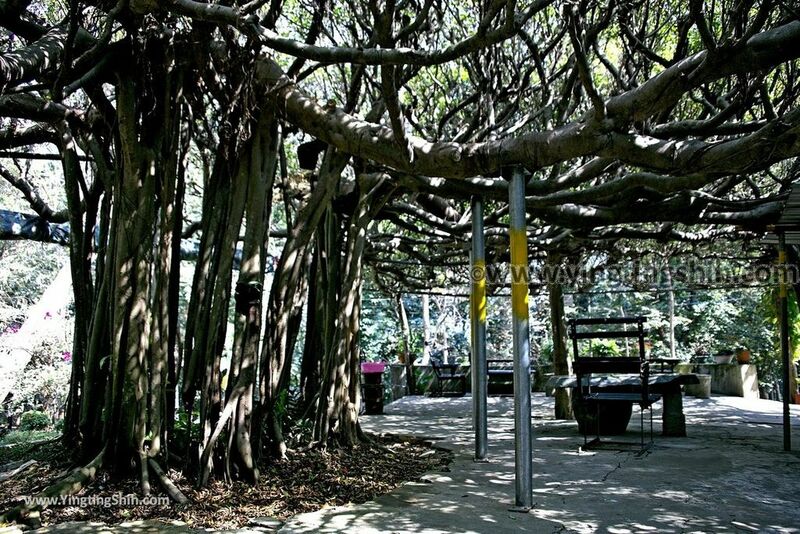 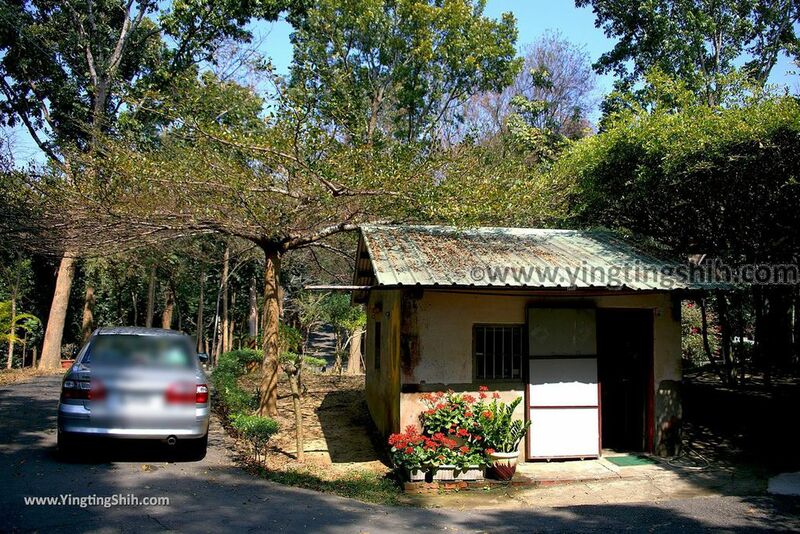 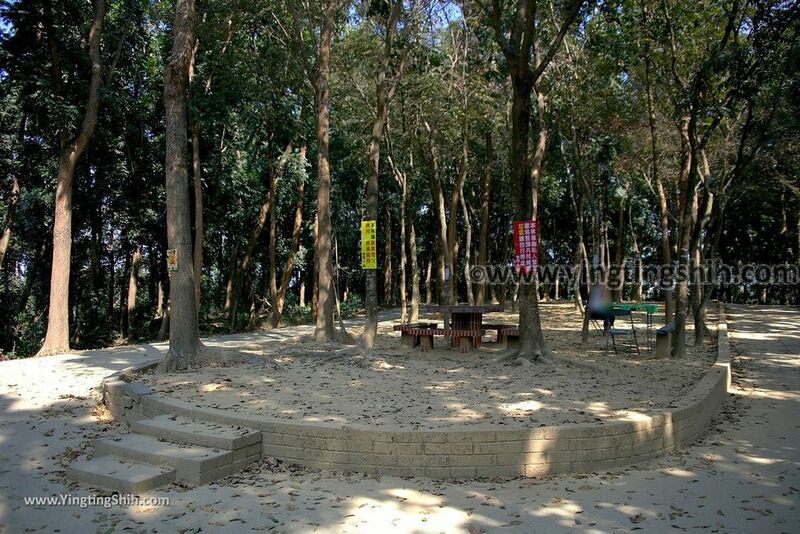 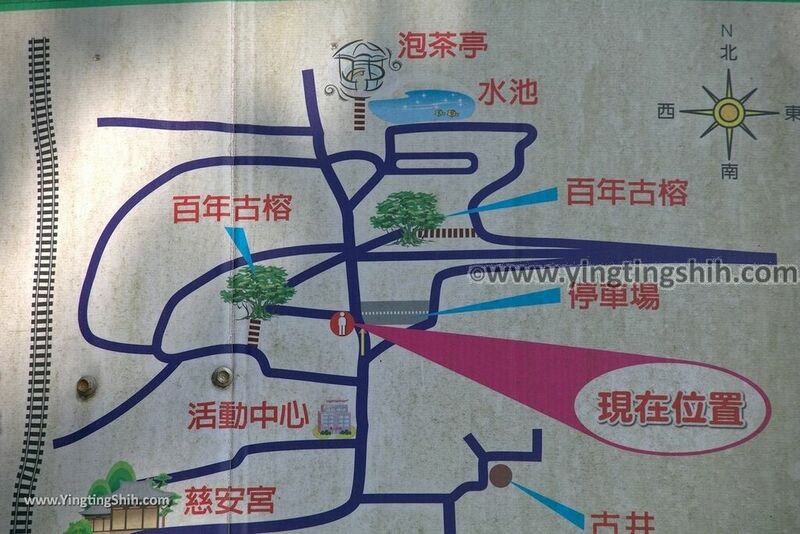 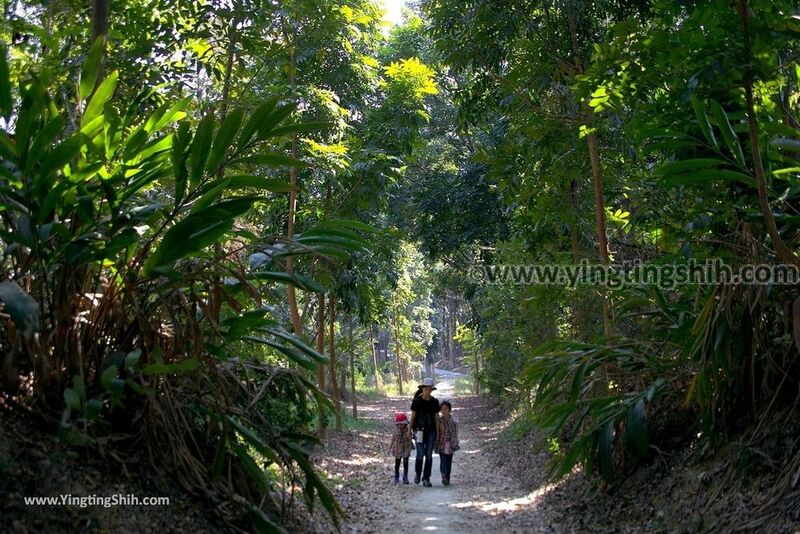 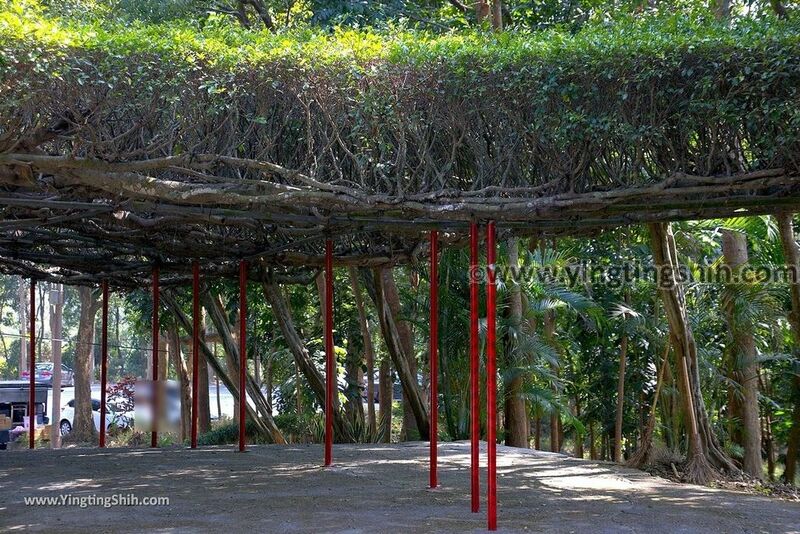 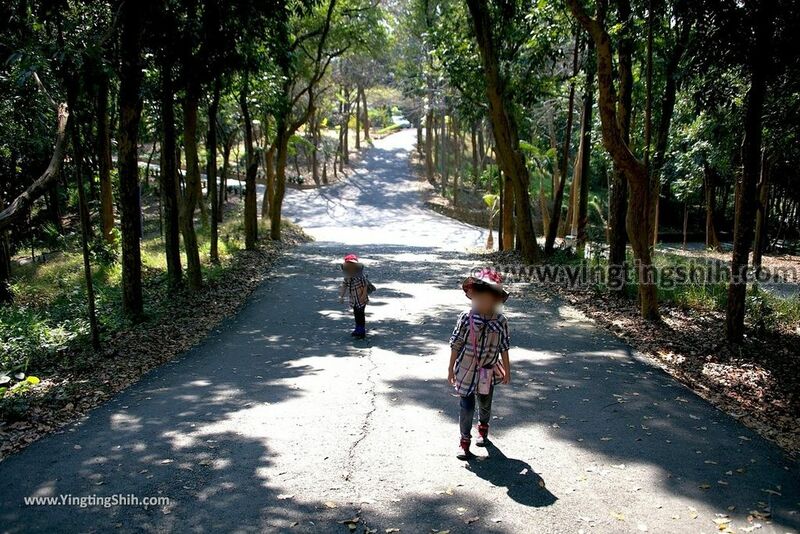 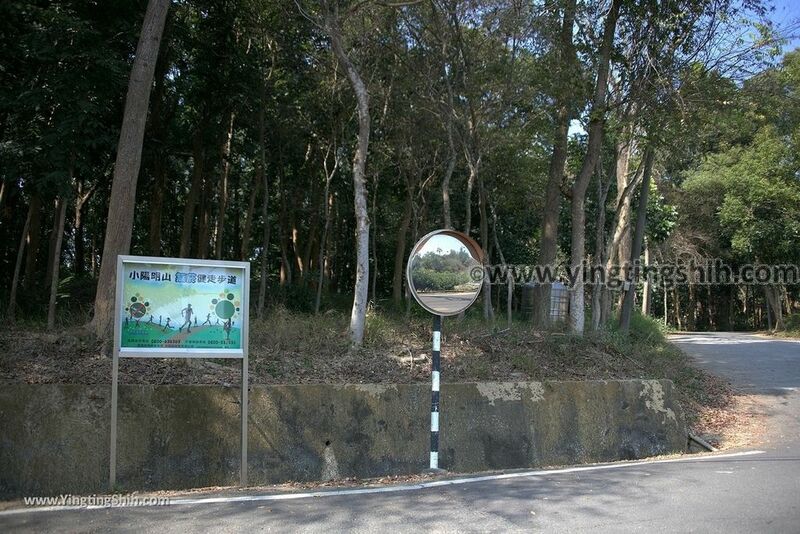 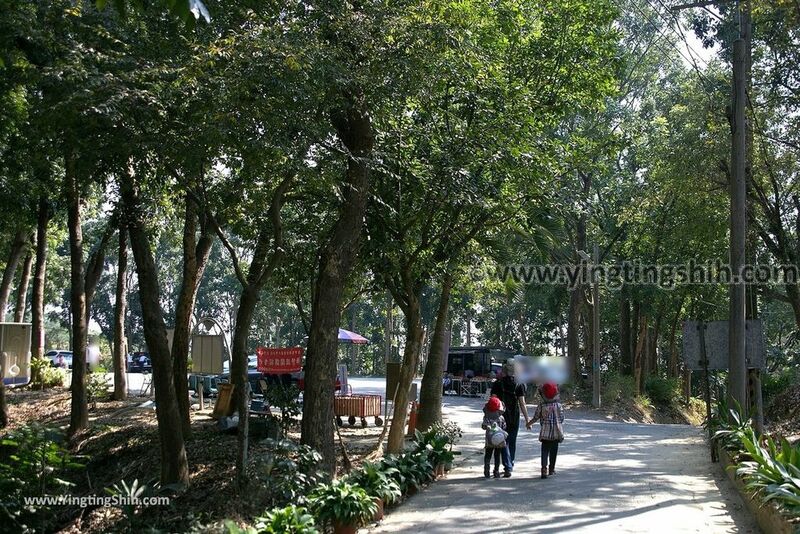 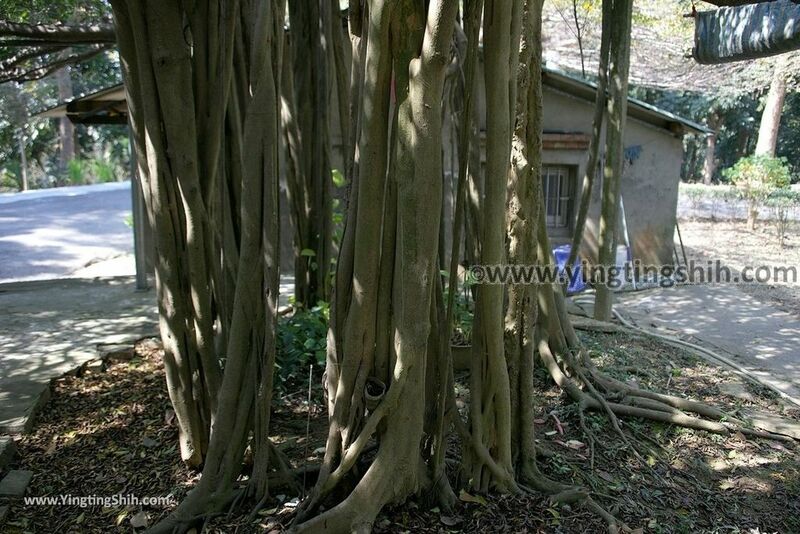 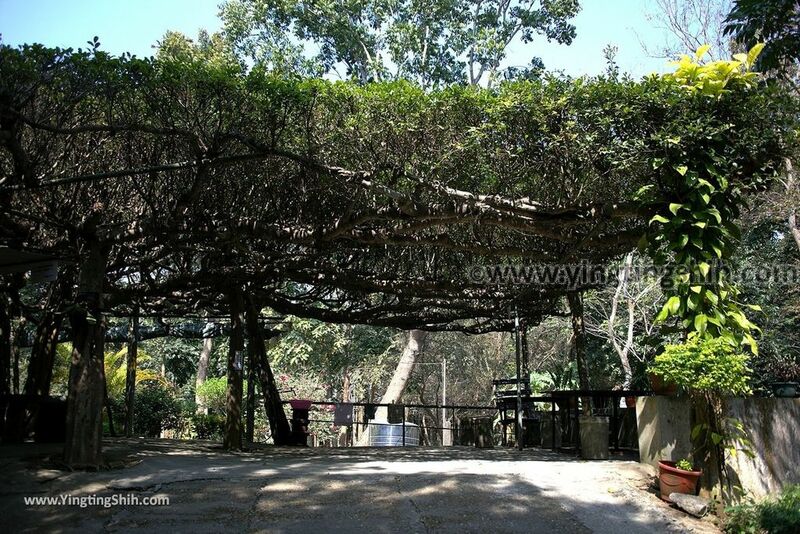 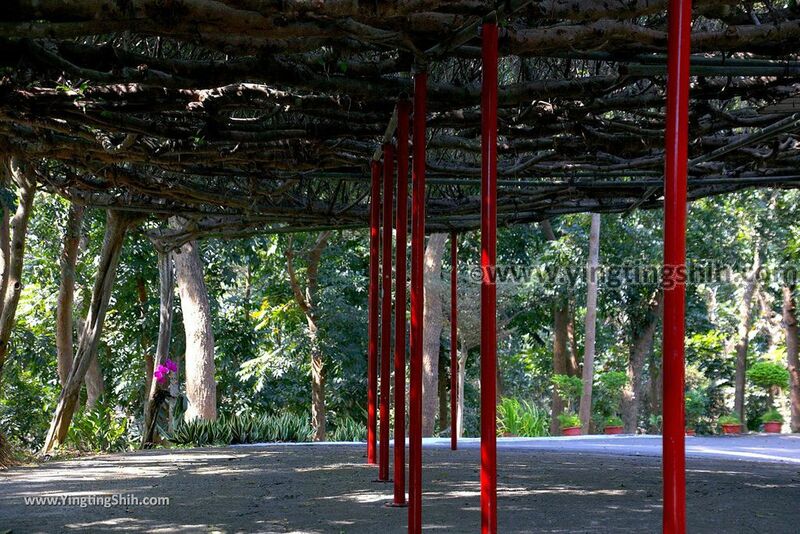 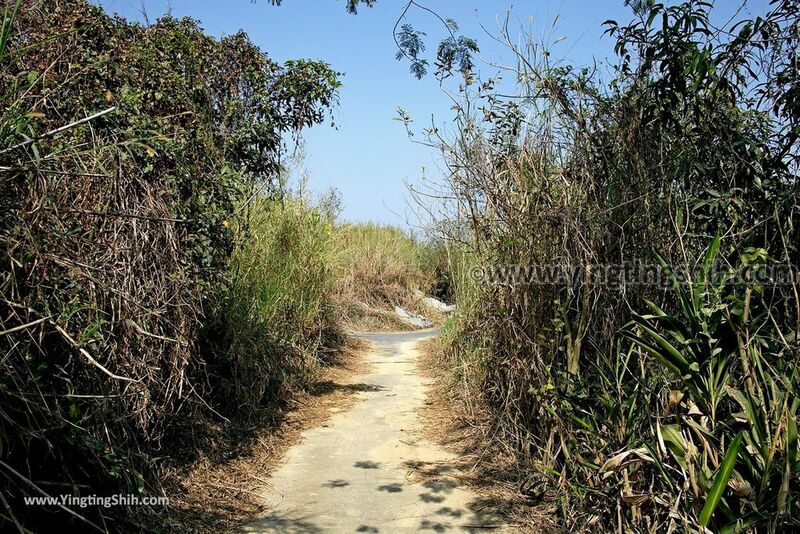 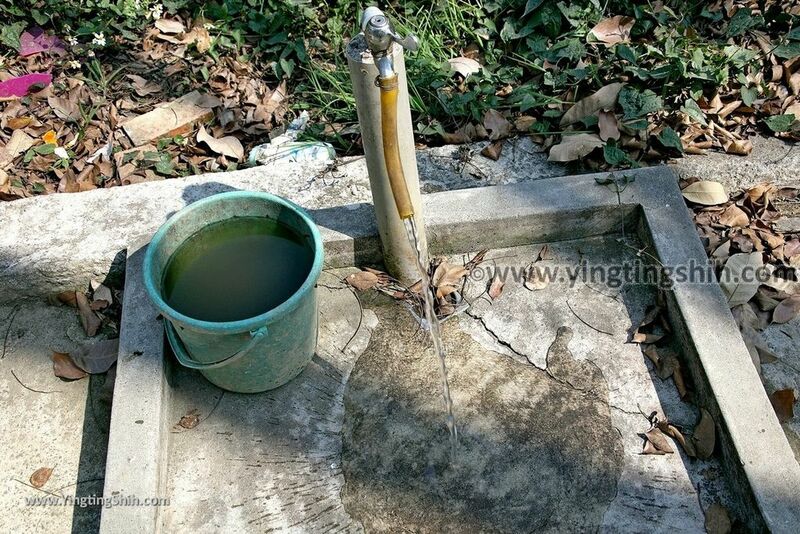 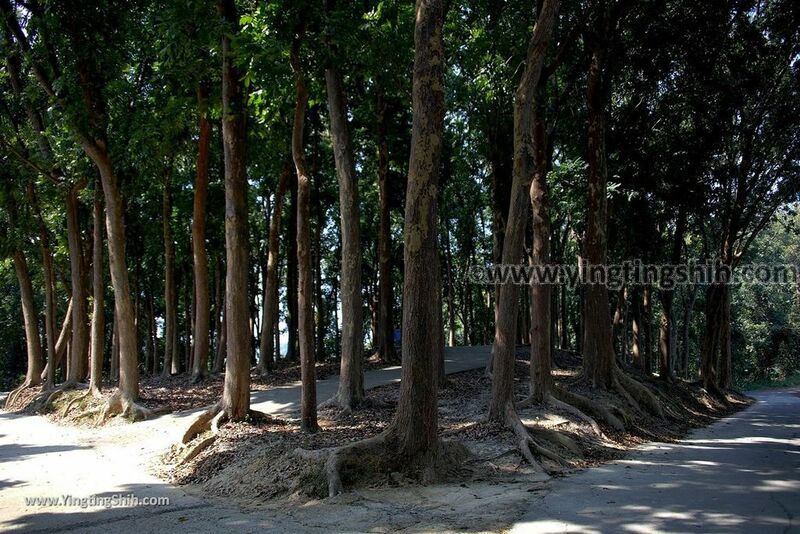 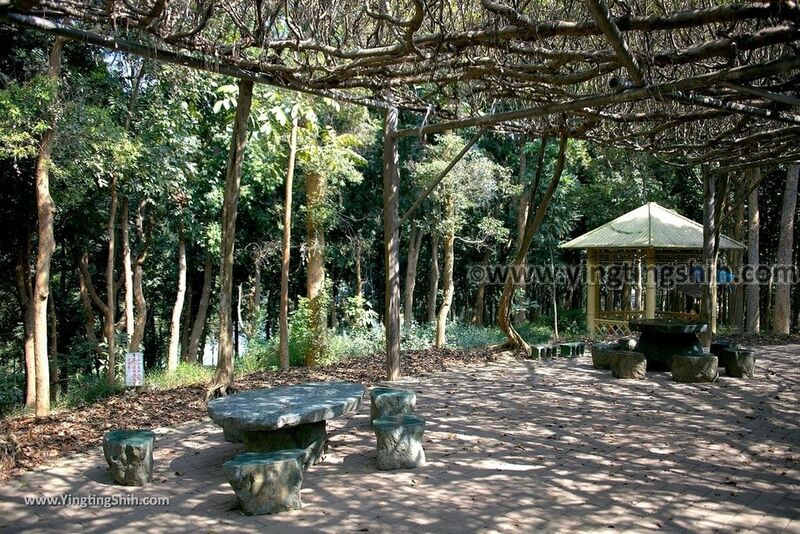 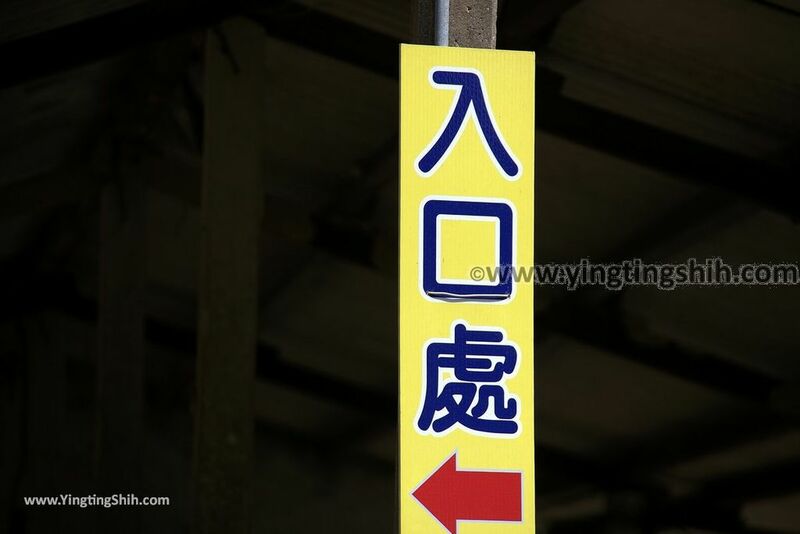 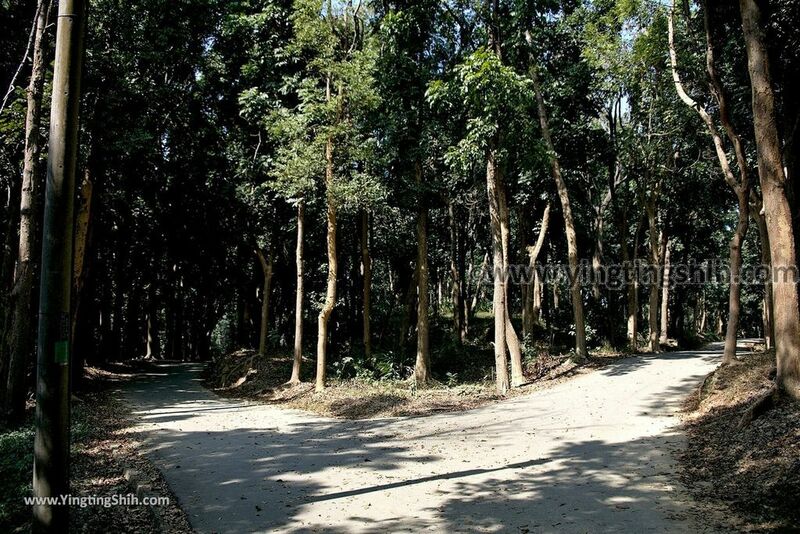 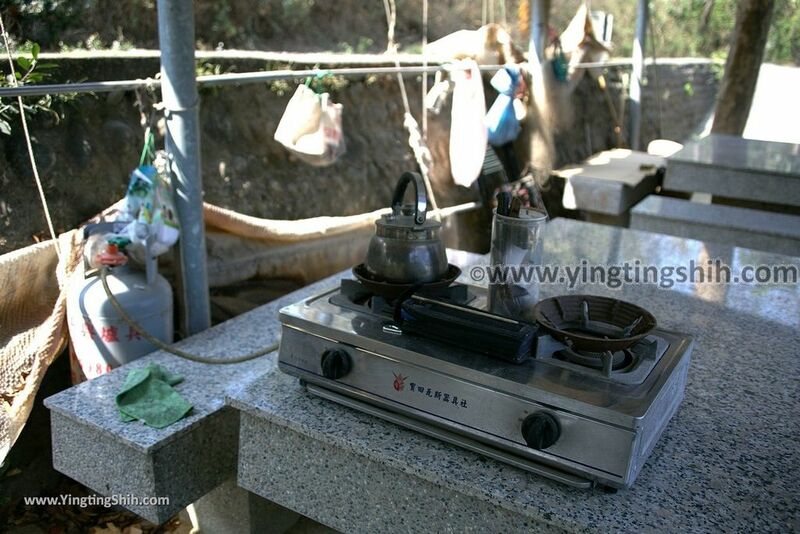 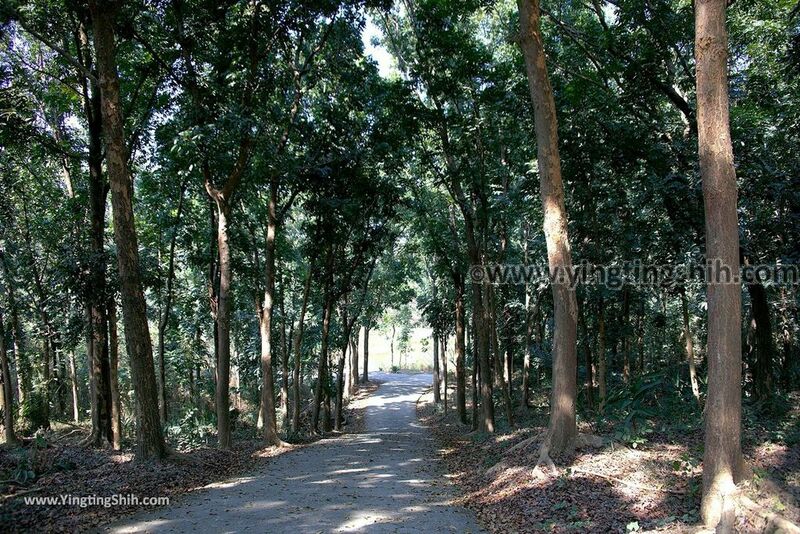 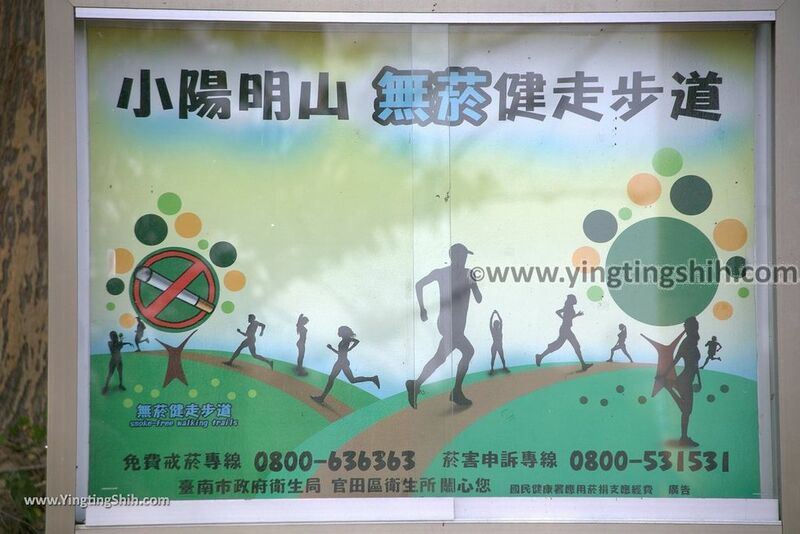 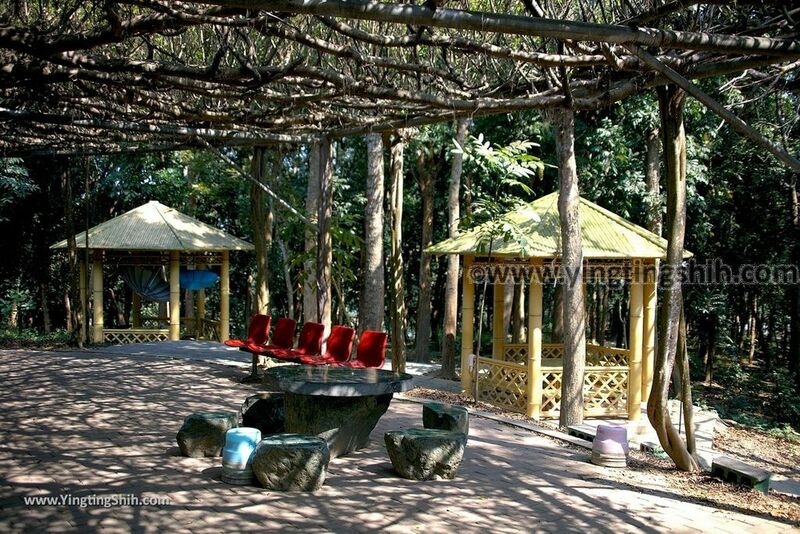 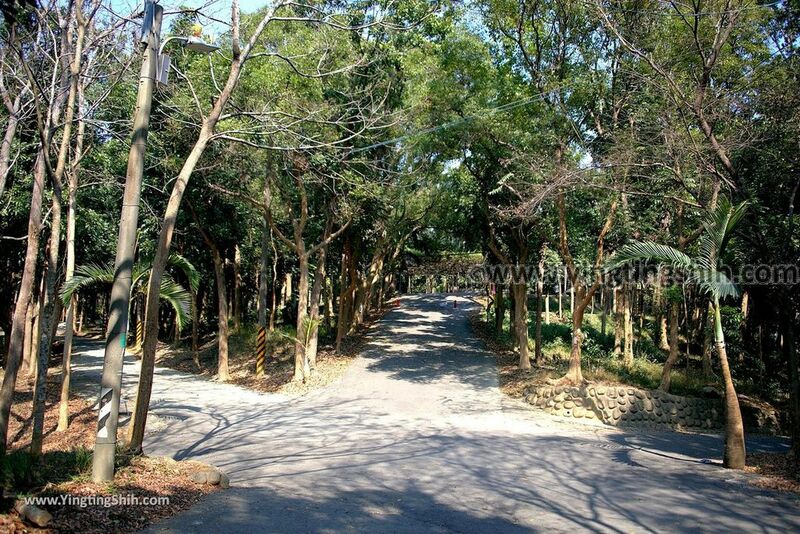 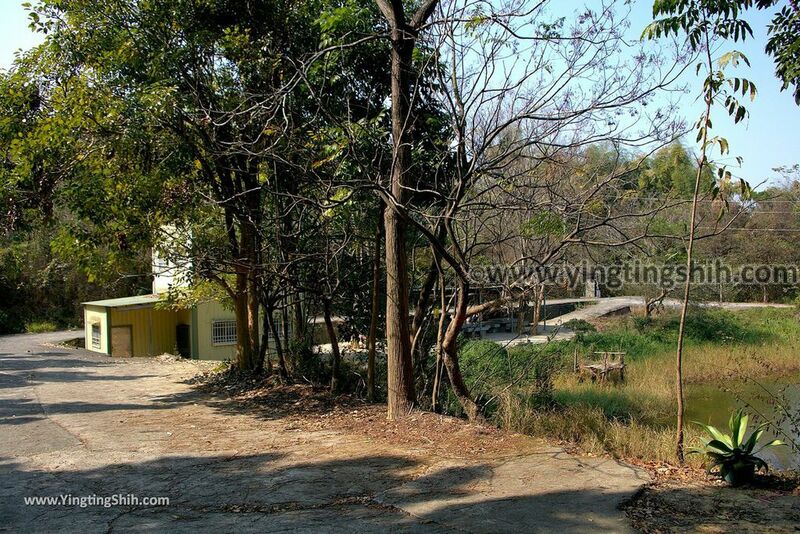 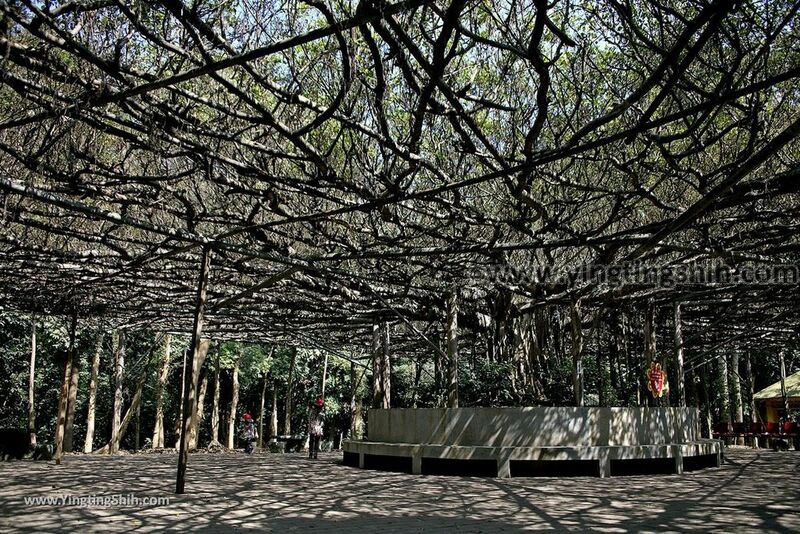 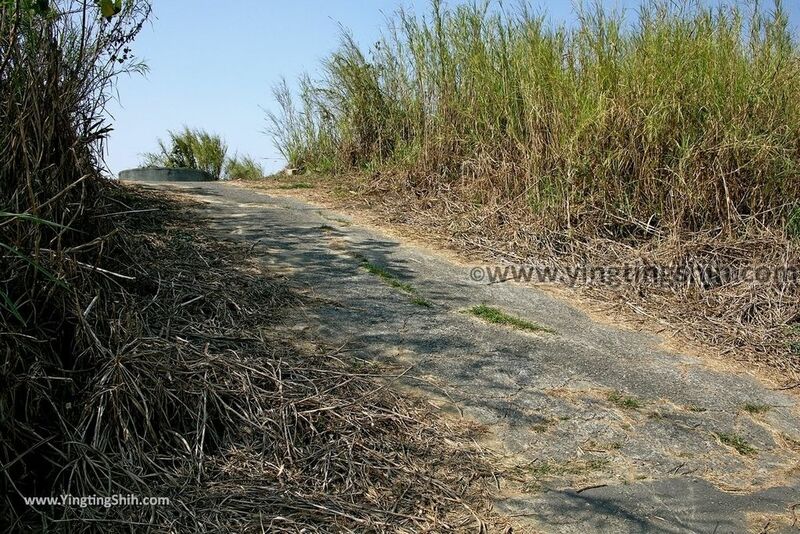 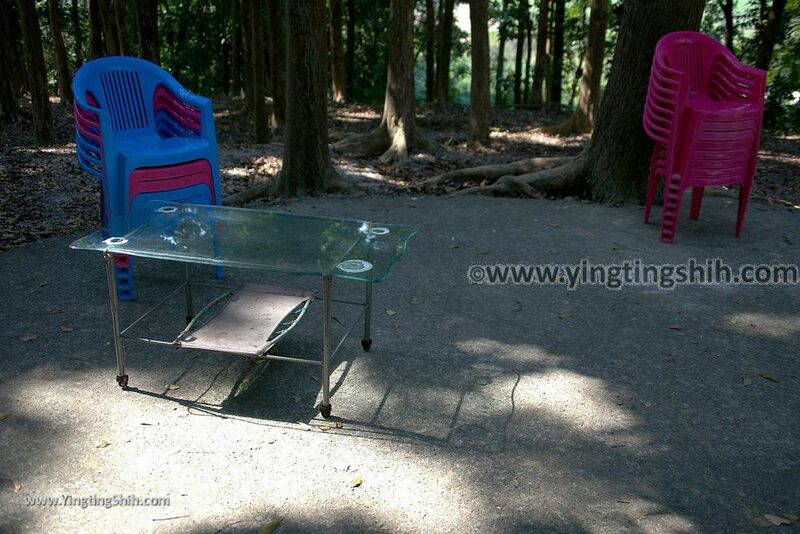 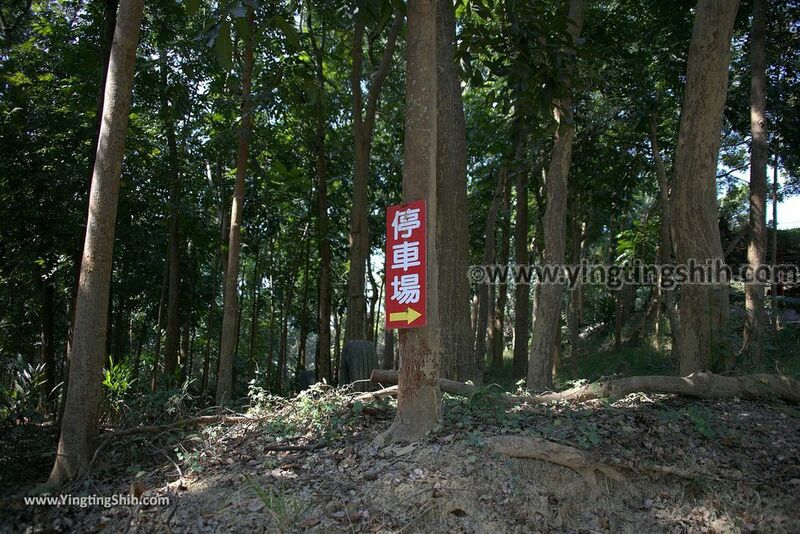 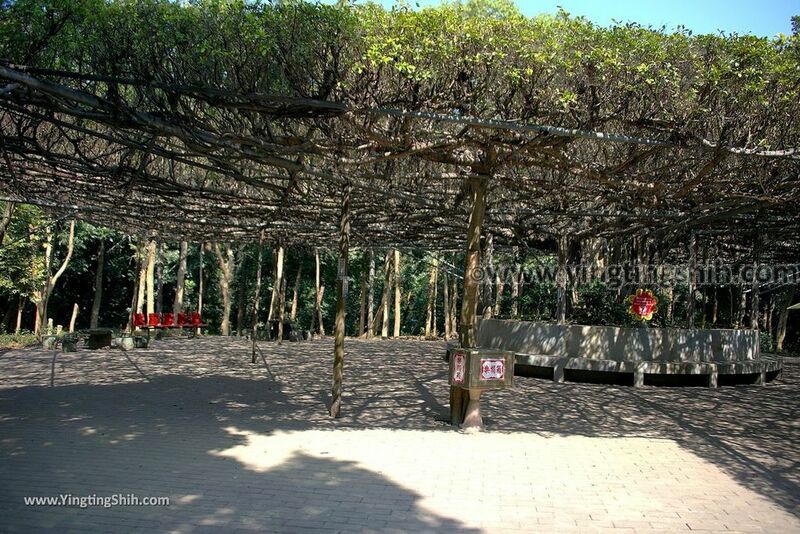 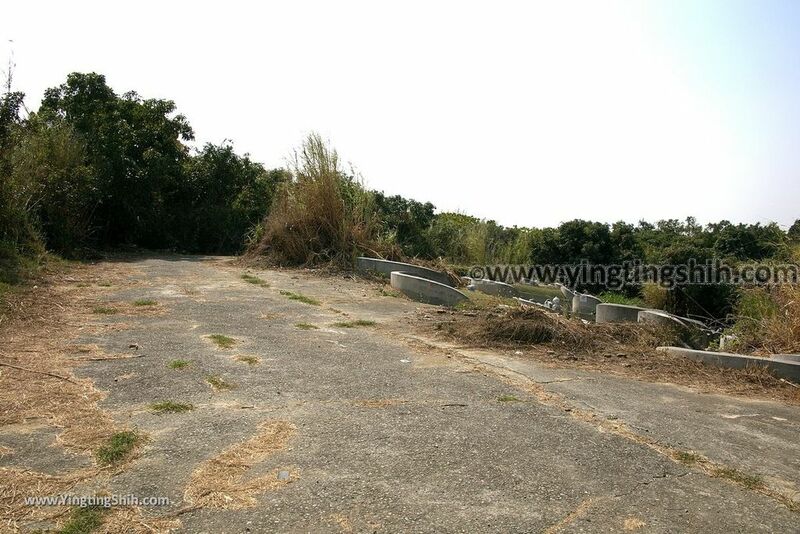 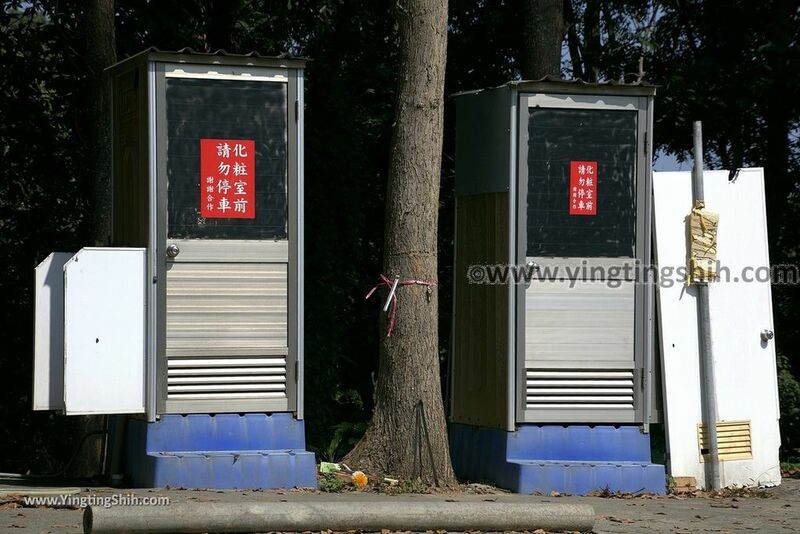 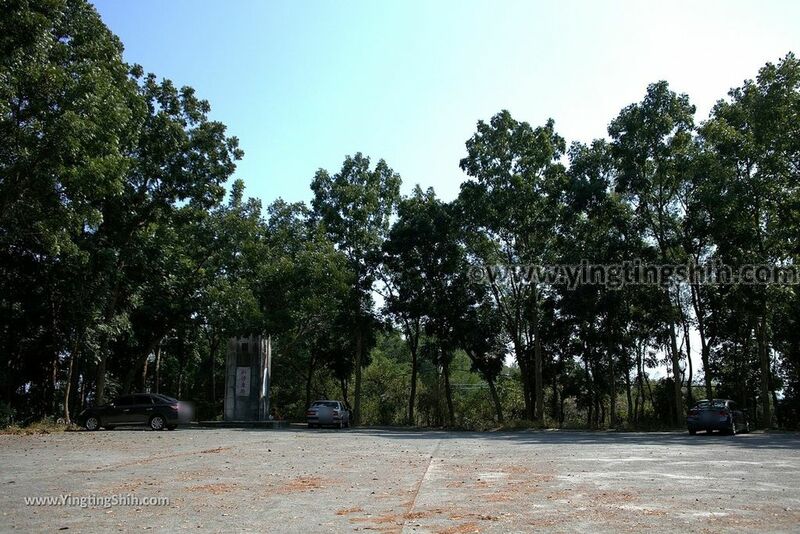 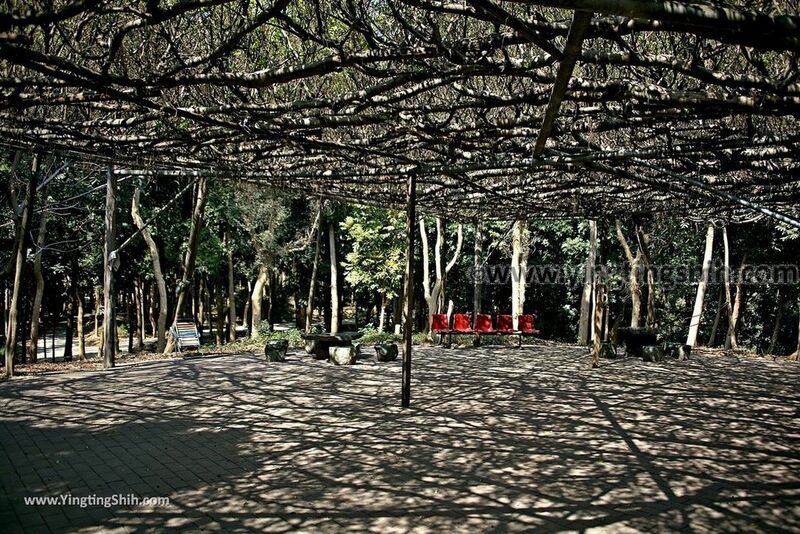 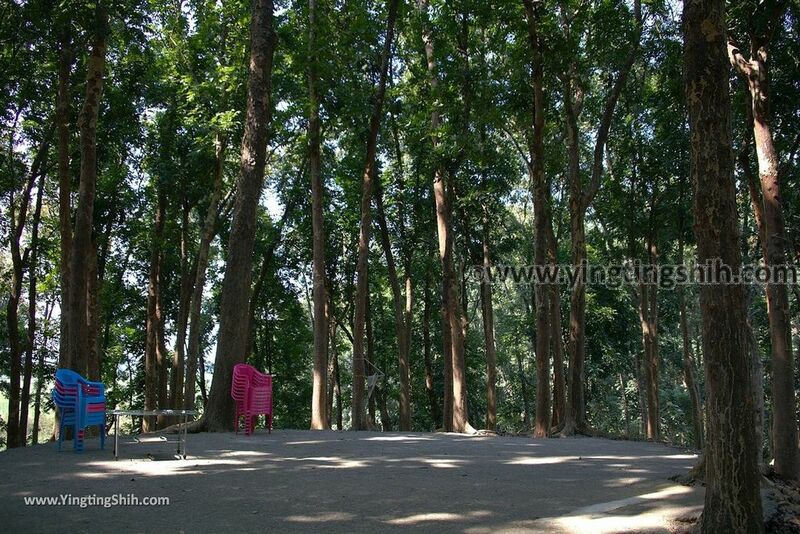 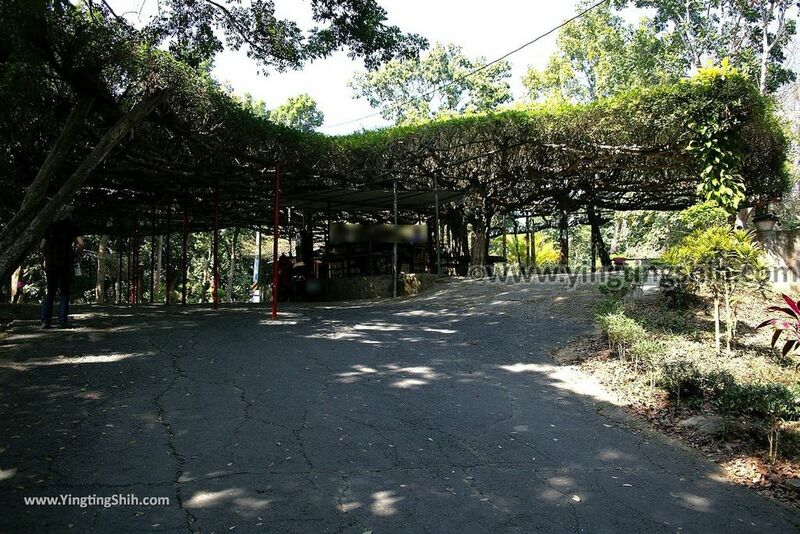 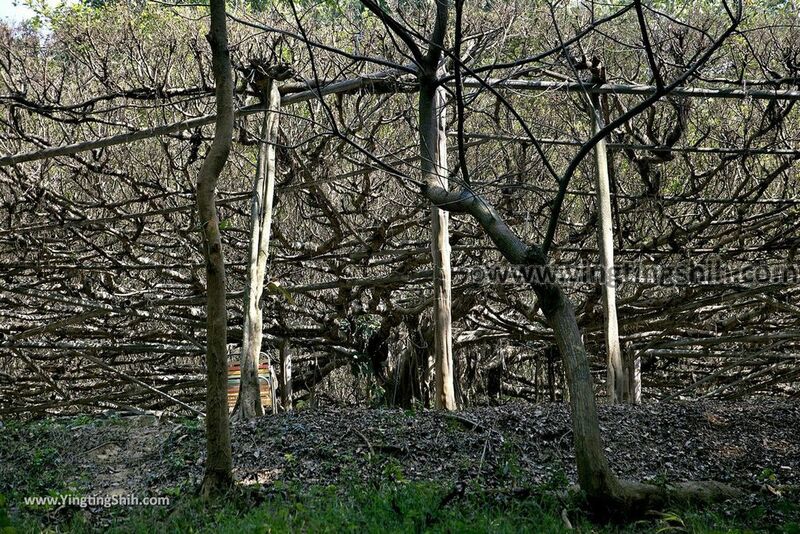 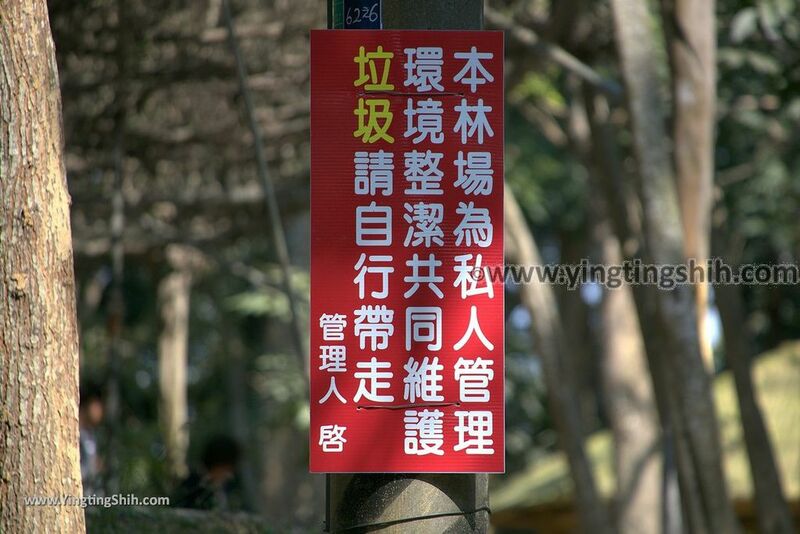 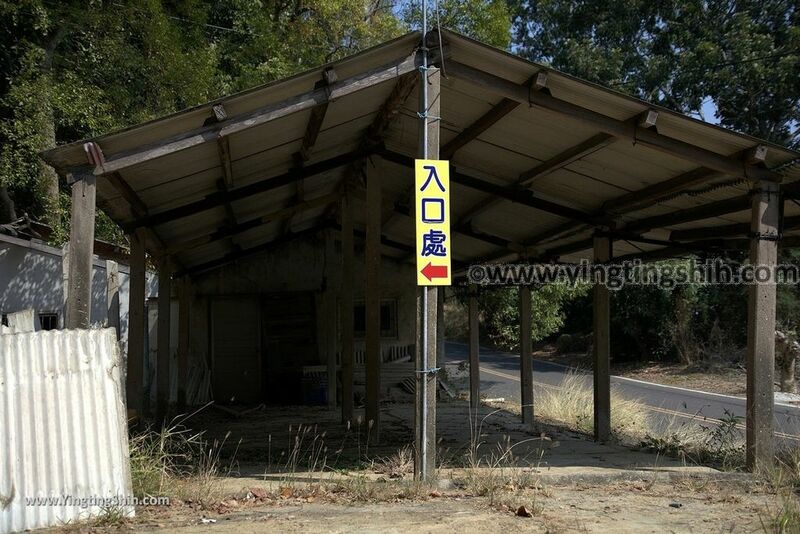 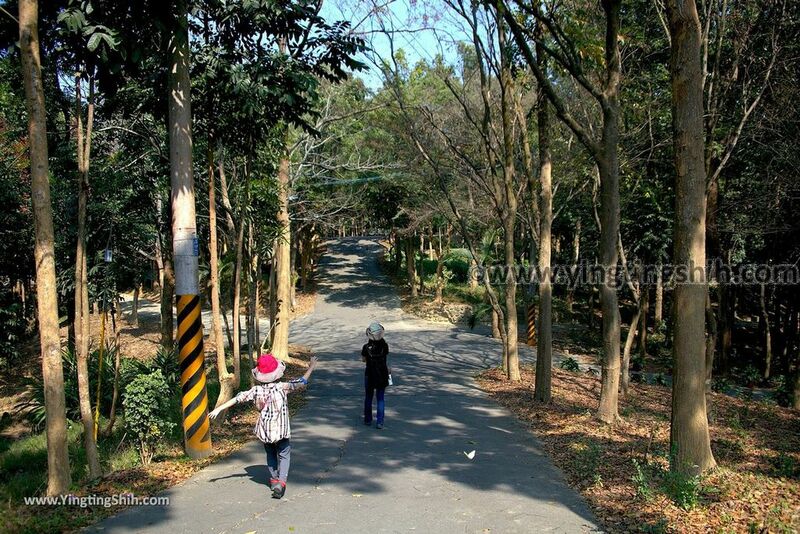 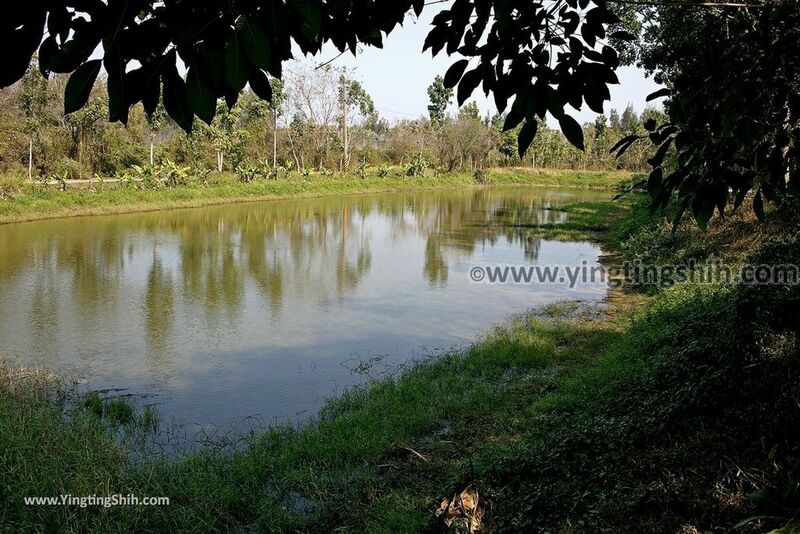 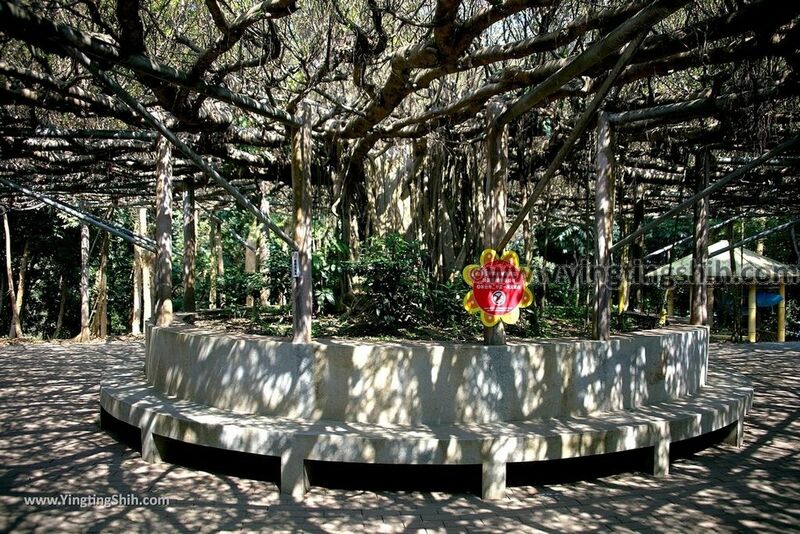 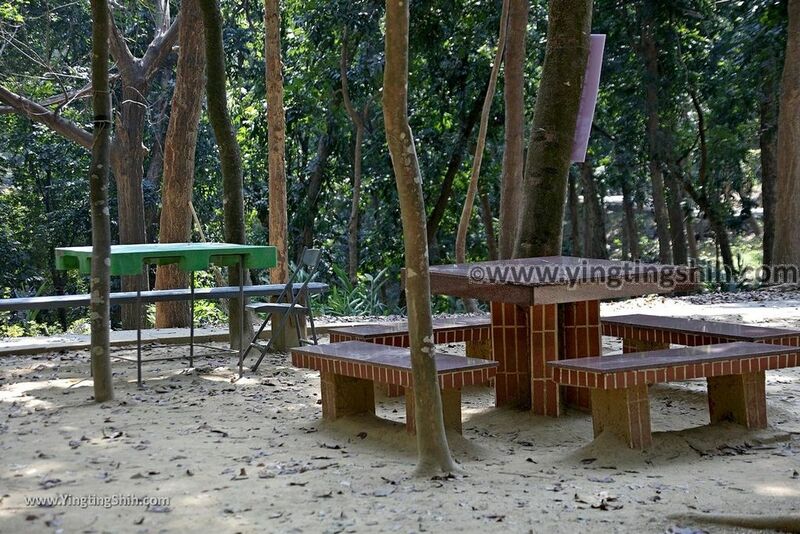 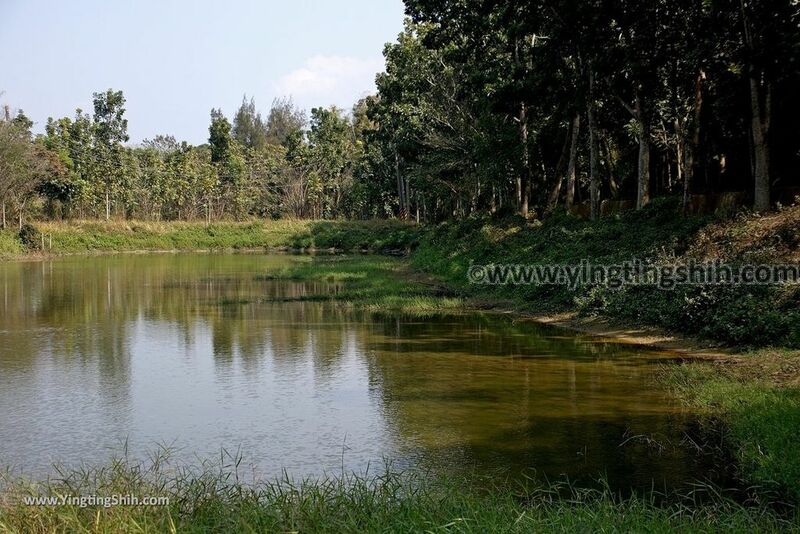 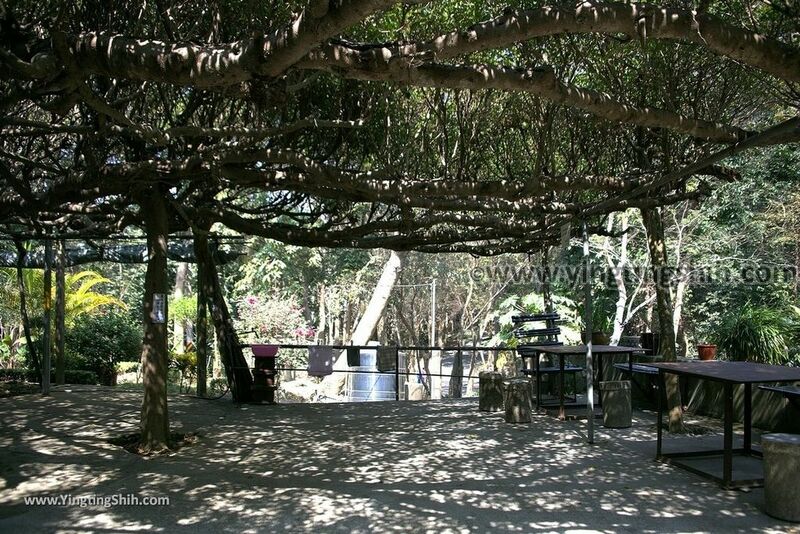 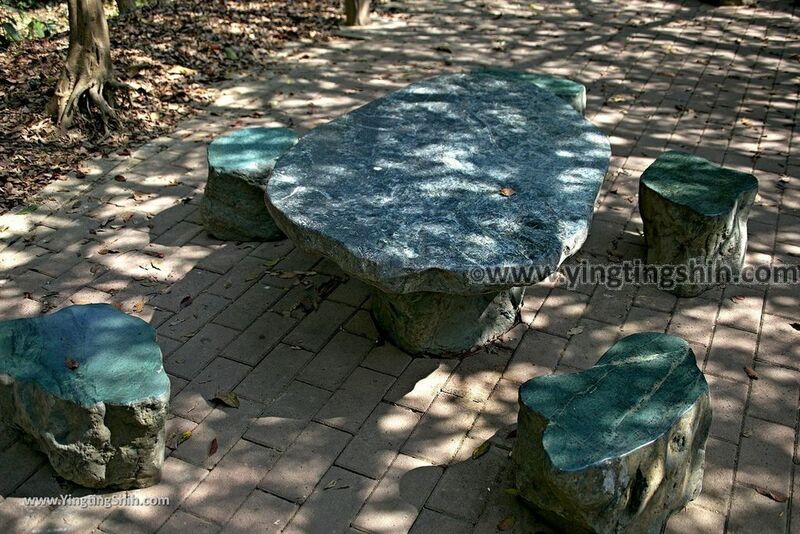 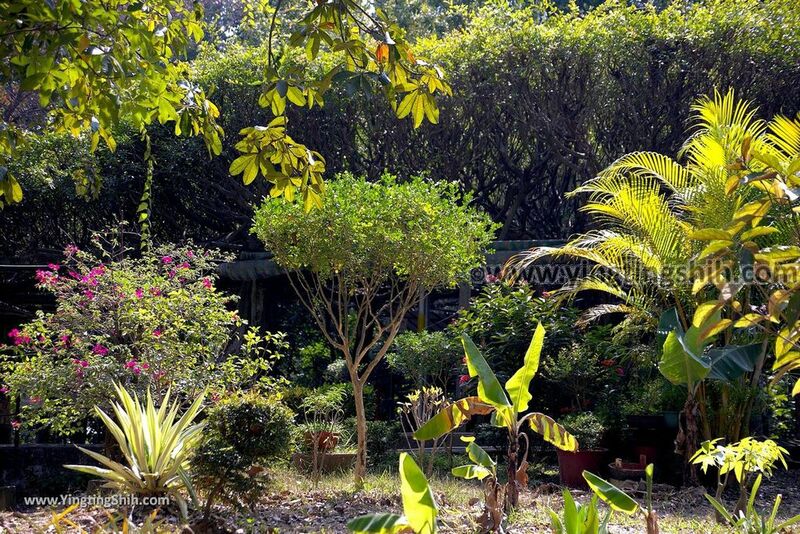 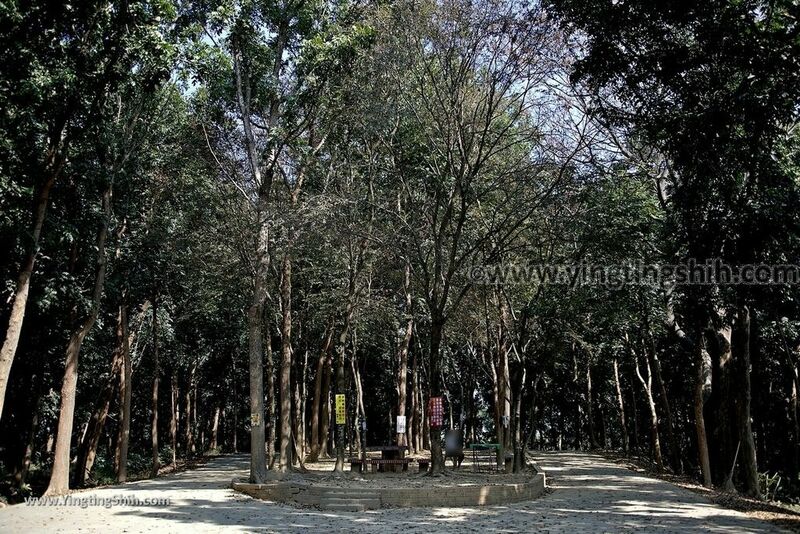 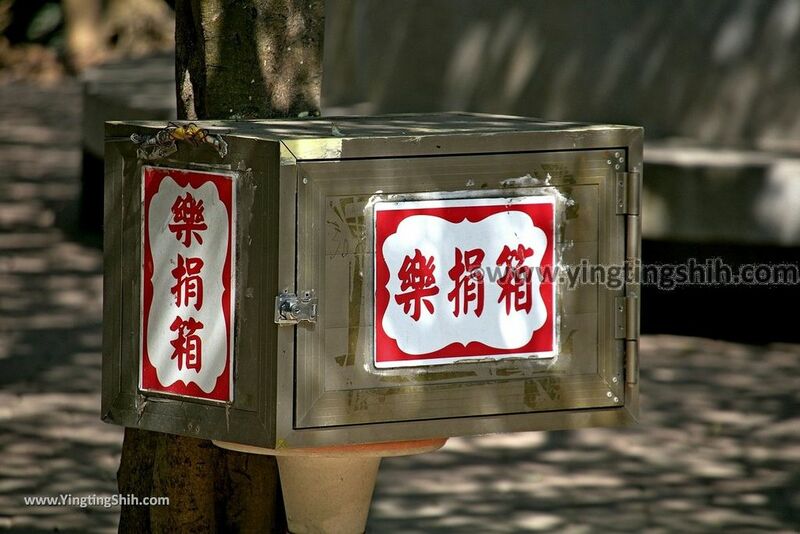 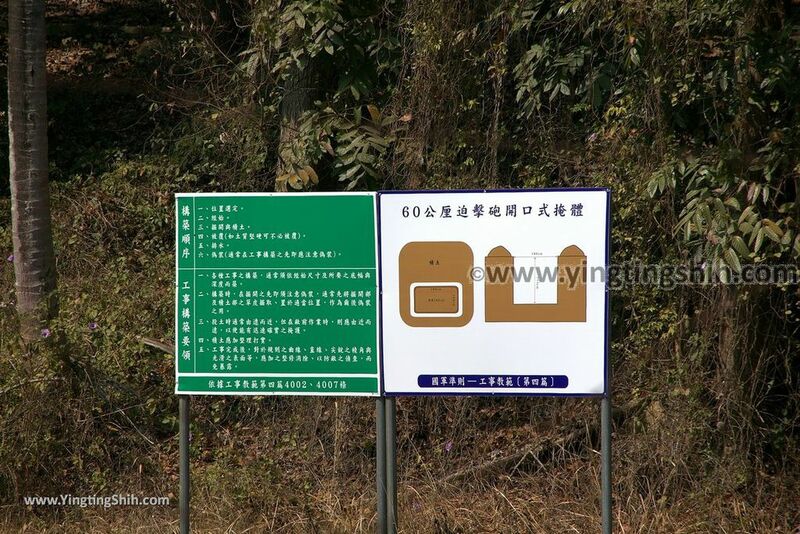 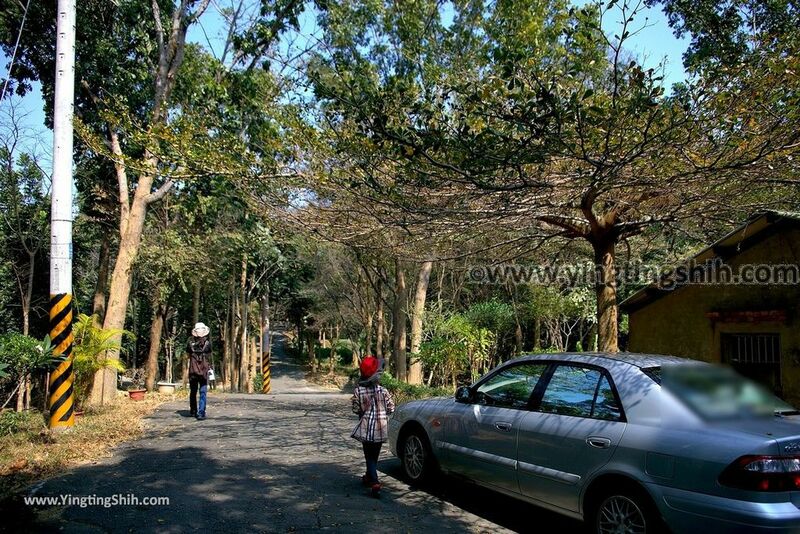 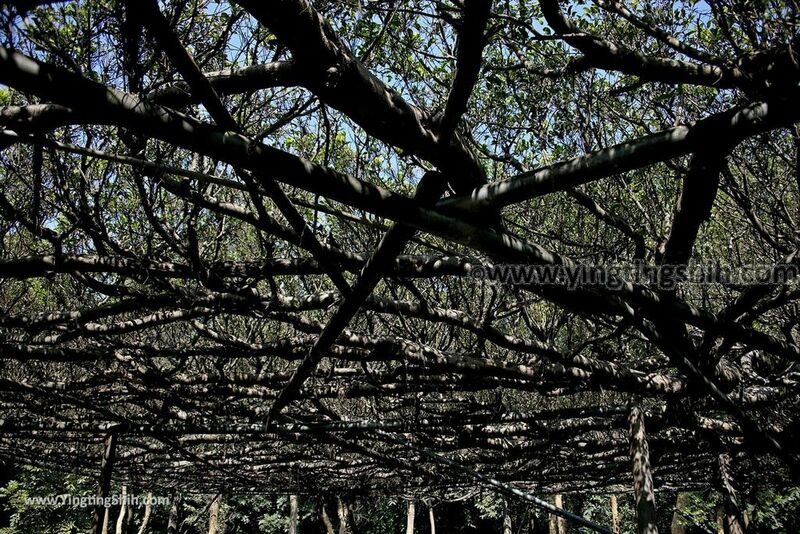 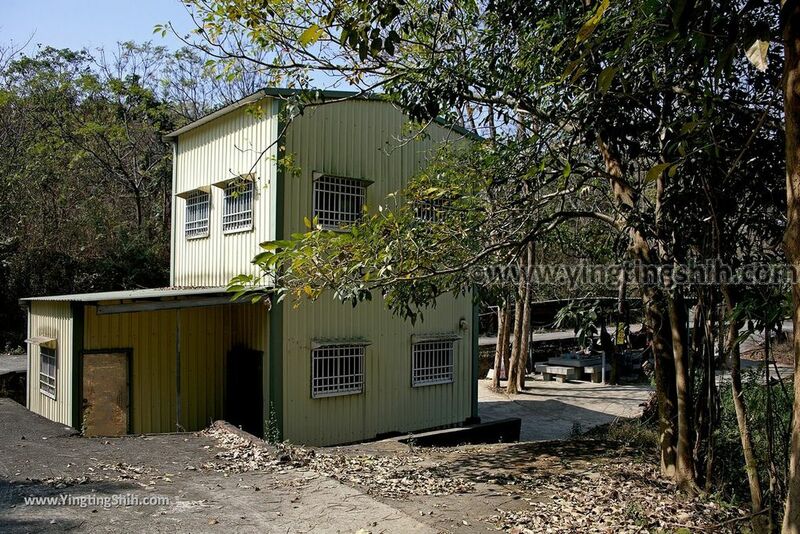 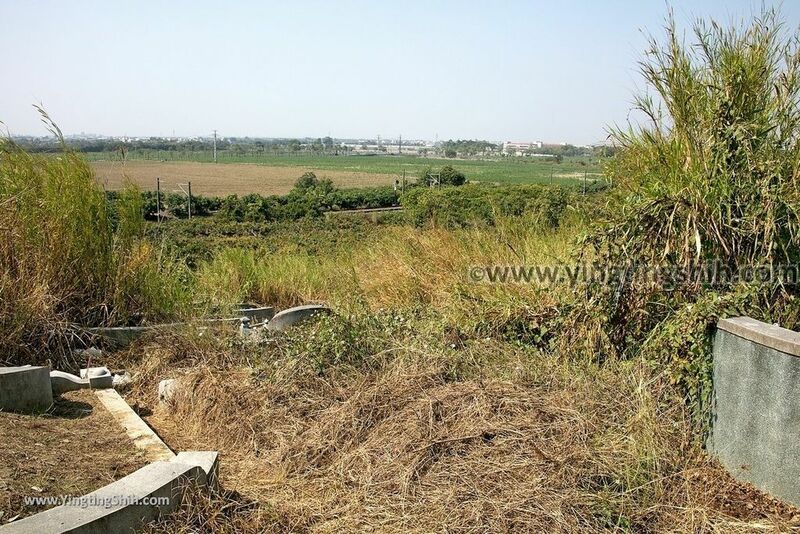 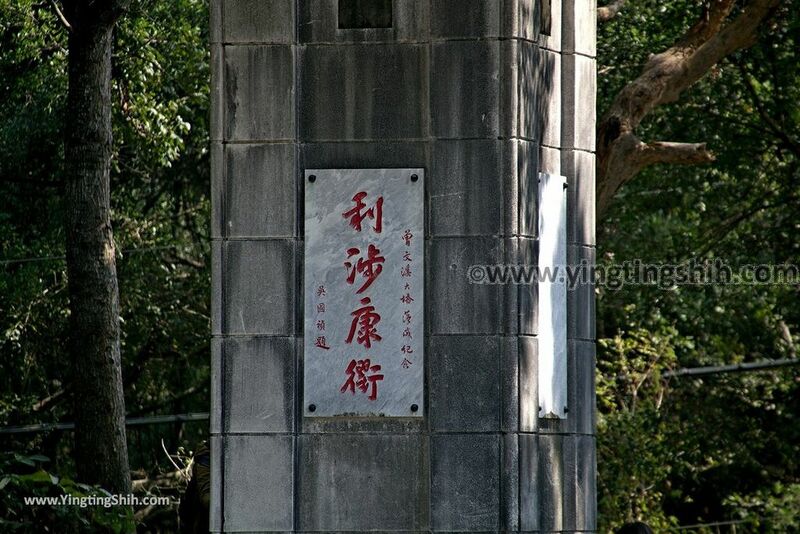 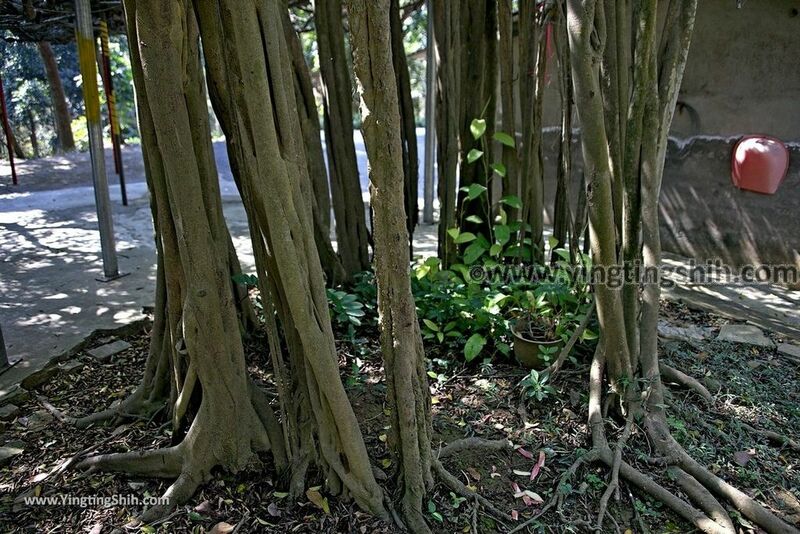 Yingting Shih's Review Summary: This is a private farm, but the owner is very kind and open to the public for free. 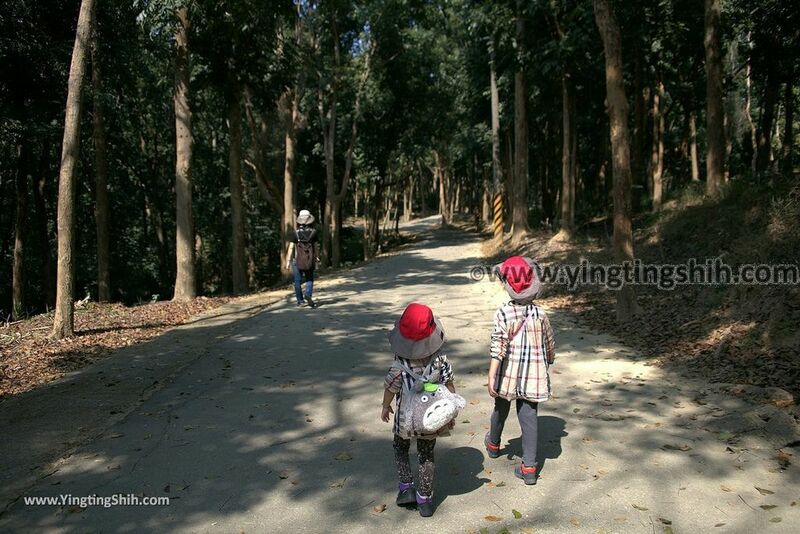 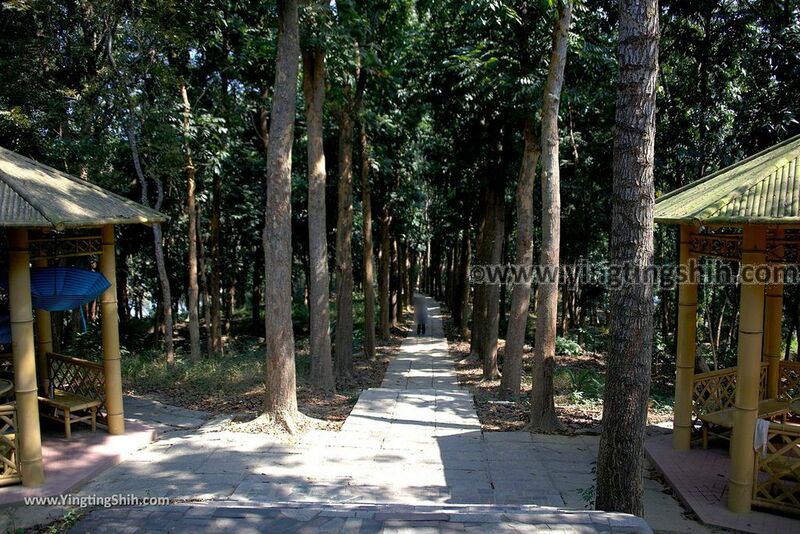 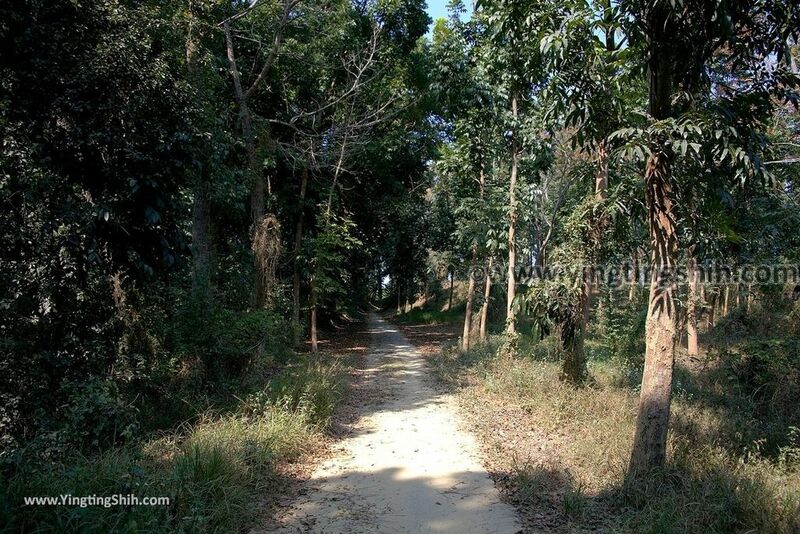 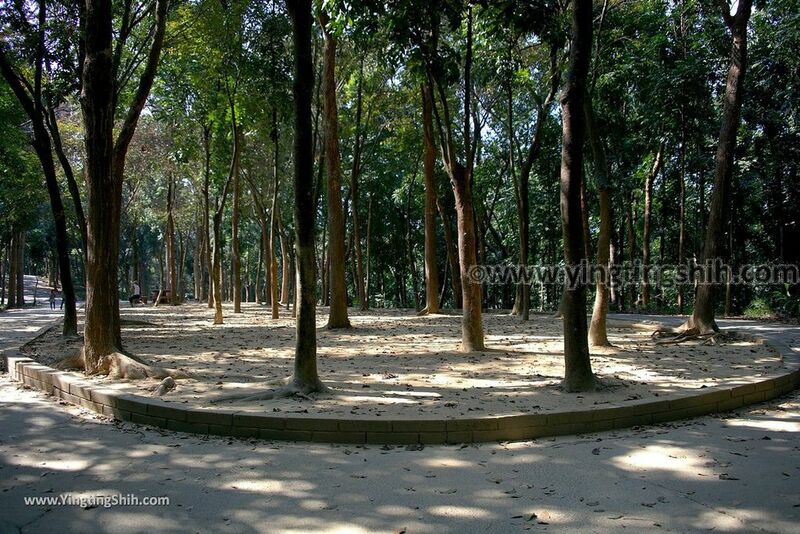 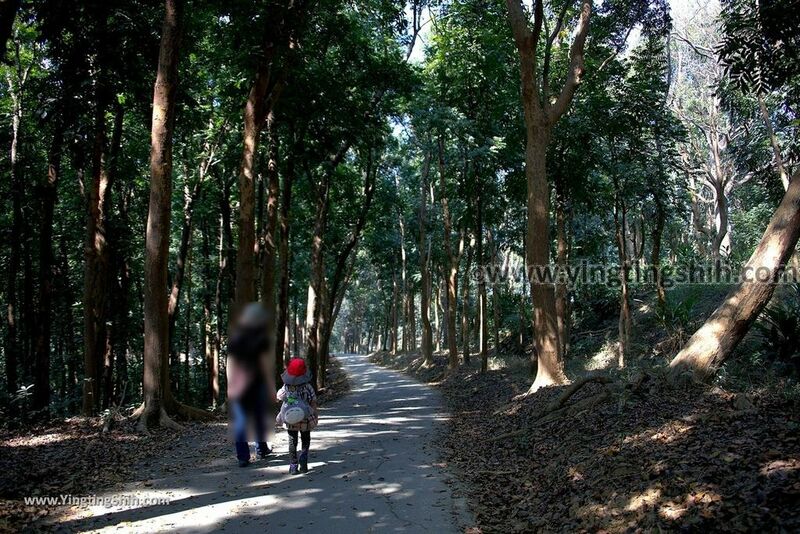 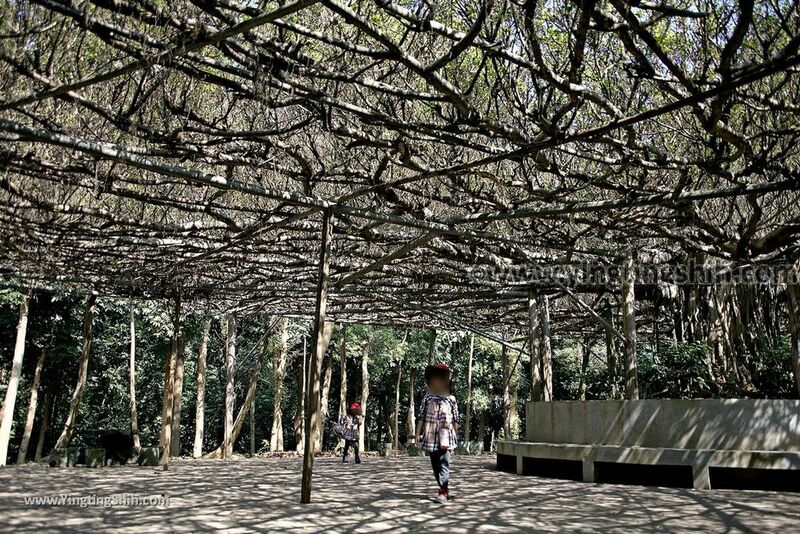 The farm is full of forests and it is very comfortable to walk inside. 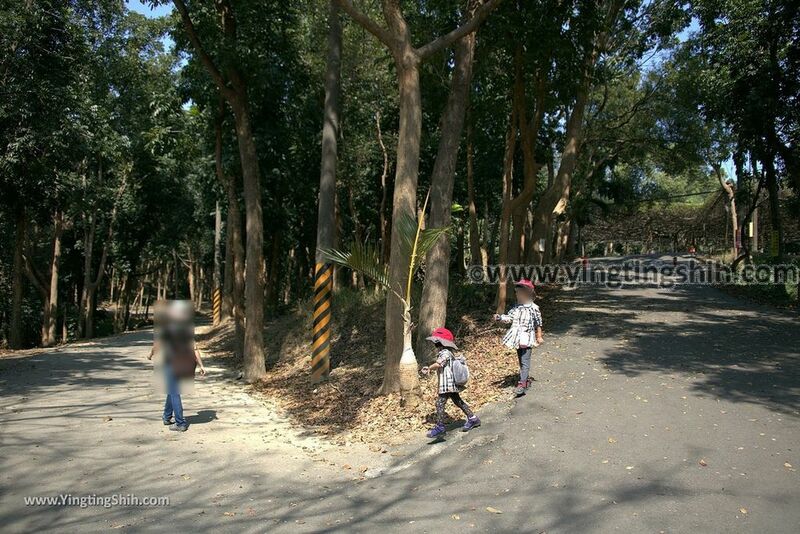 Best of all, there are two very beautiful centuries-old eucalyptus trees. 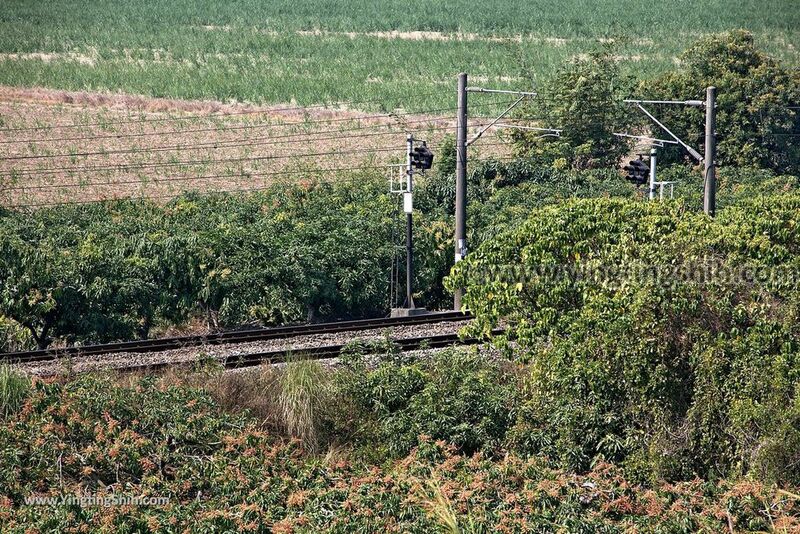 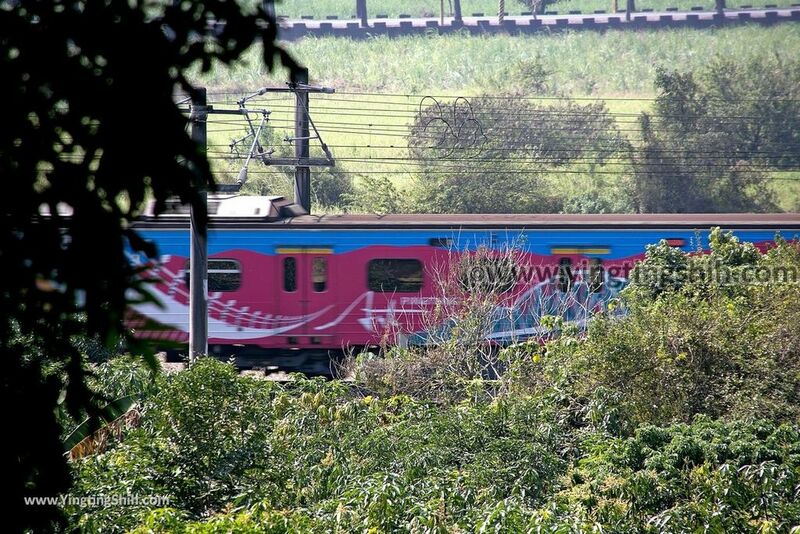 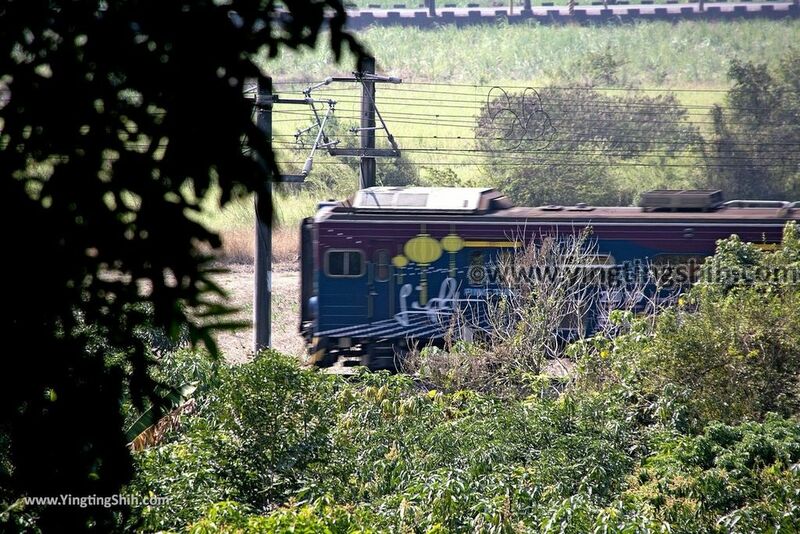 If you like the train, you can also take a photo of the train here. 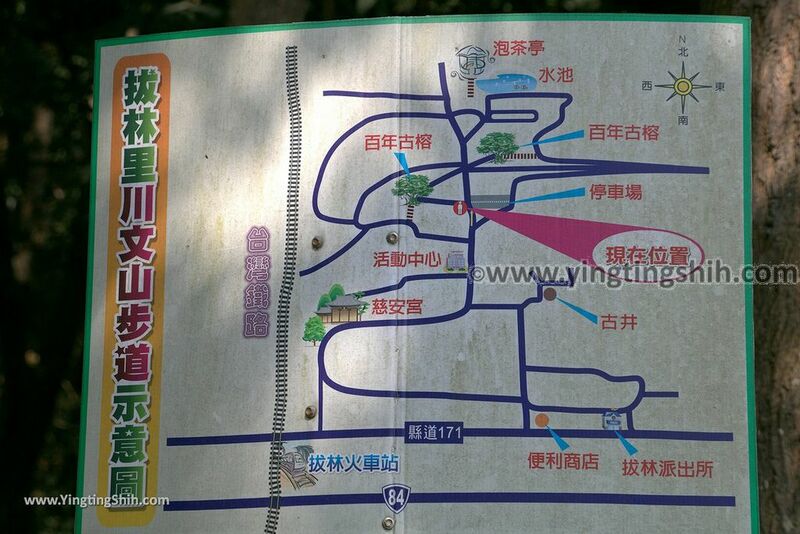 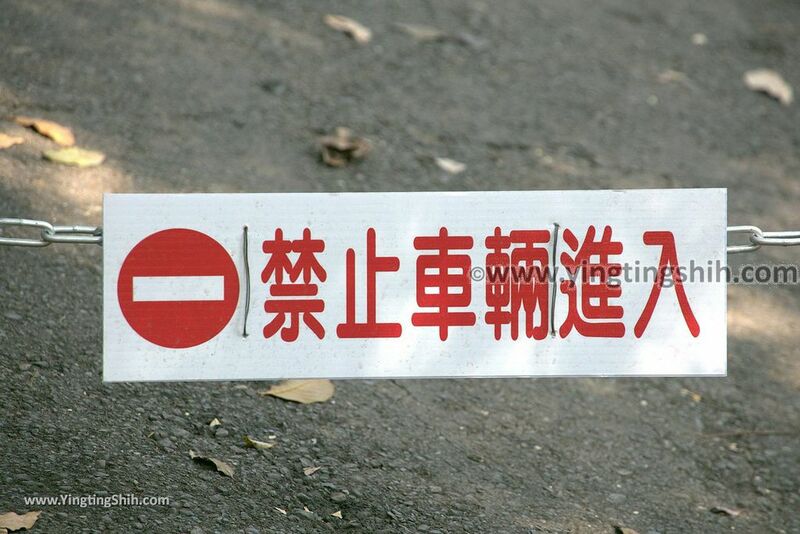 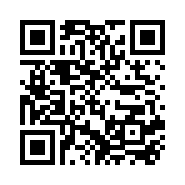 Overall, this is a clean and free farm, I recommend you to visit here.